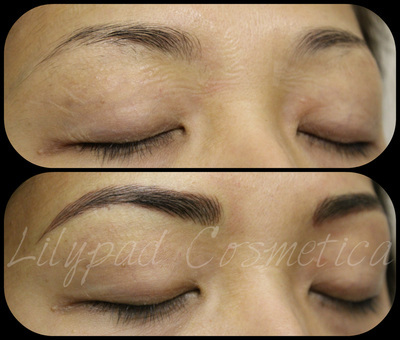 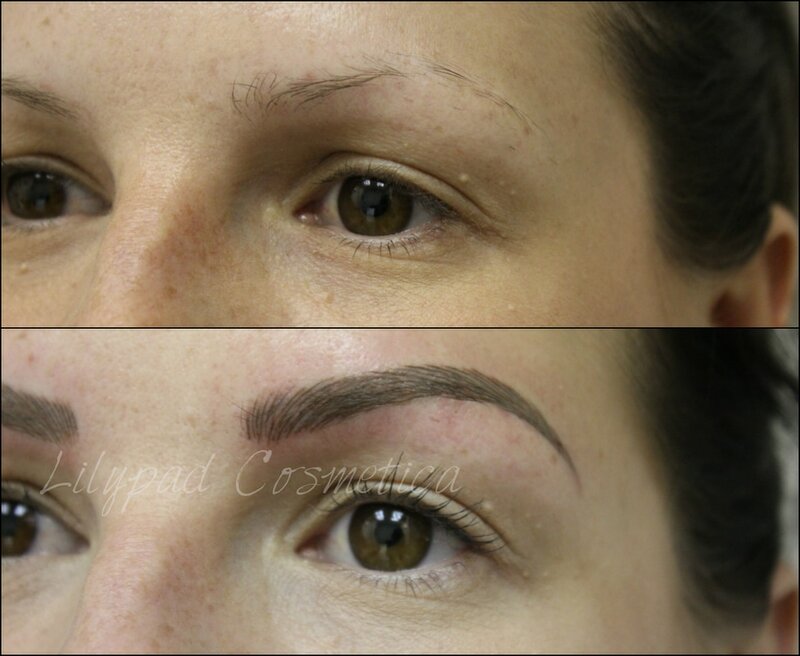 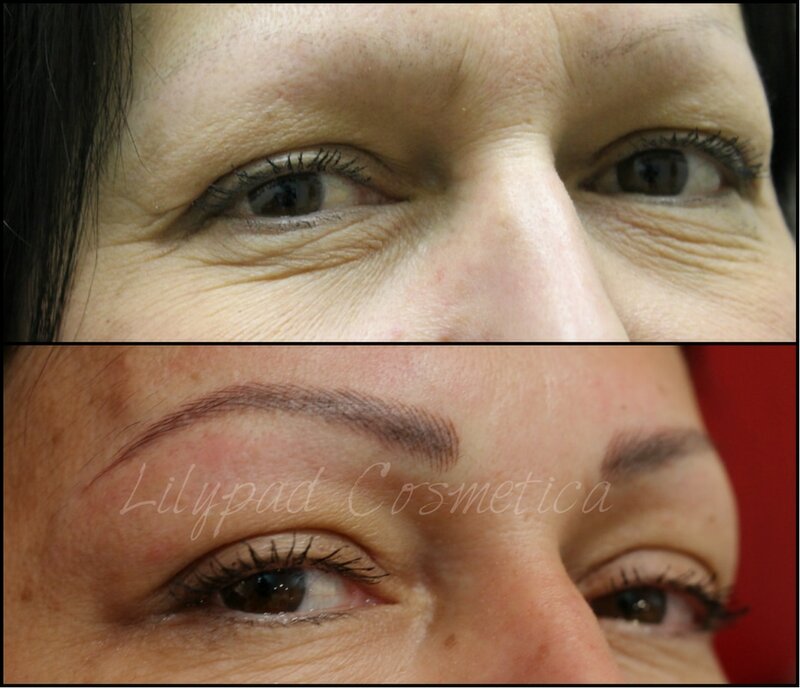 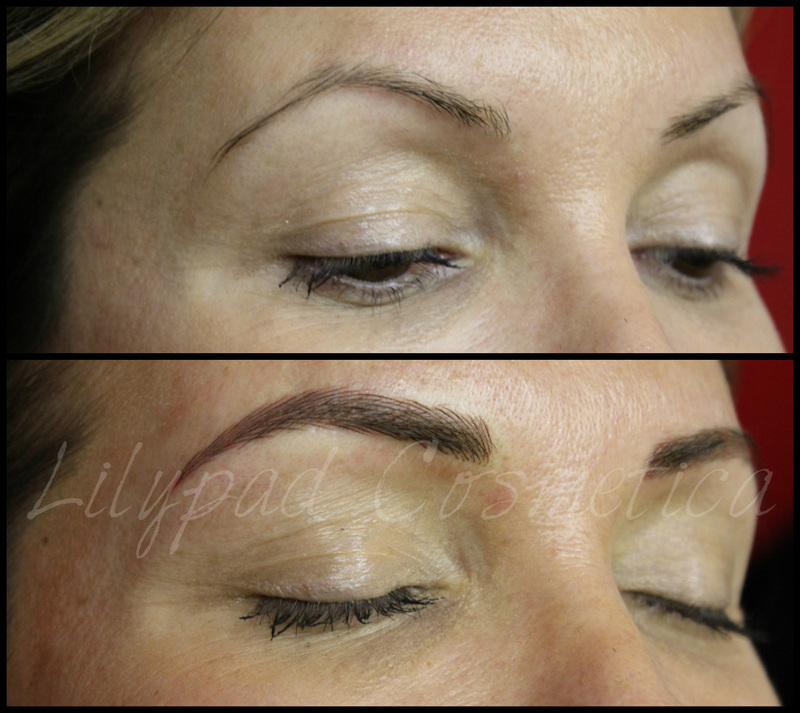 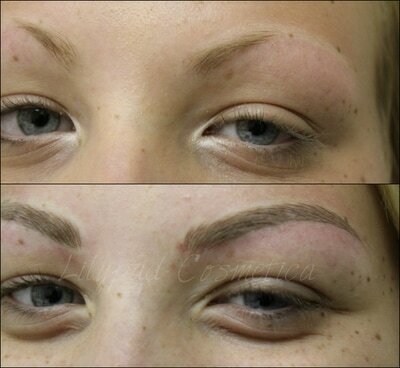 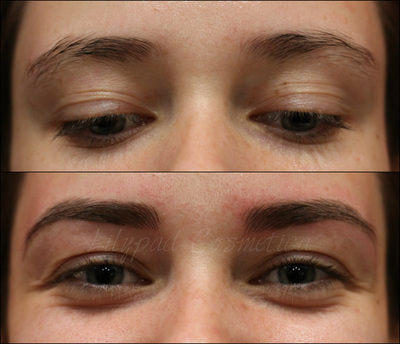 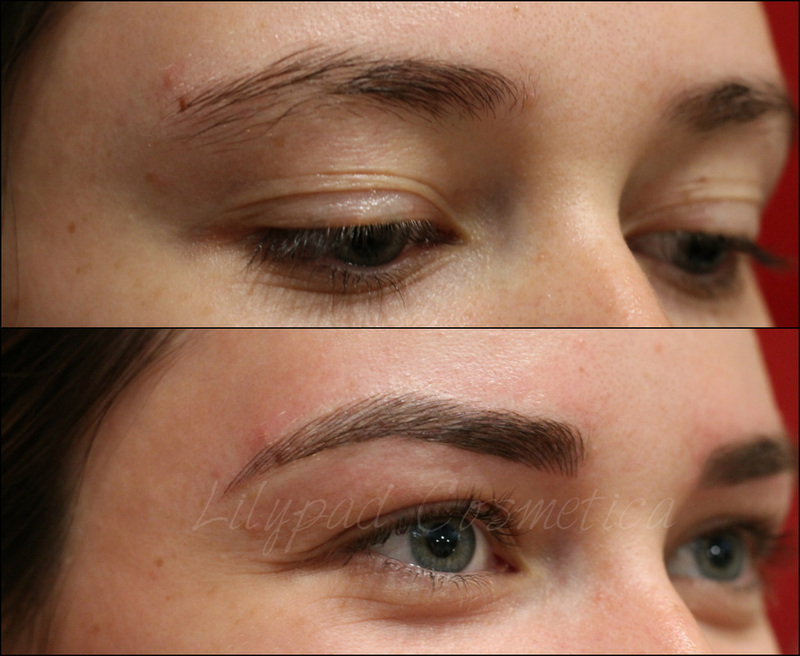 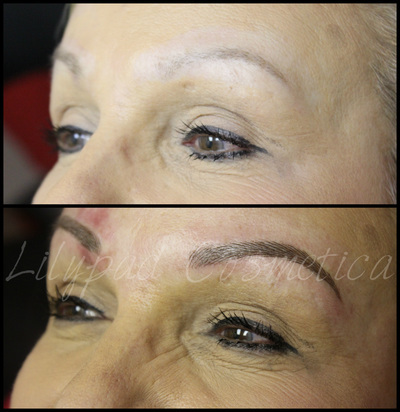 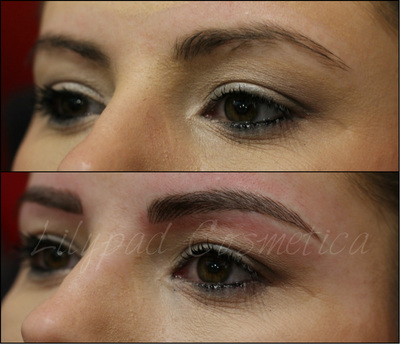 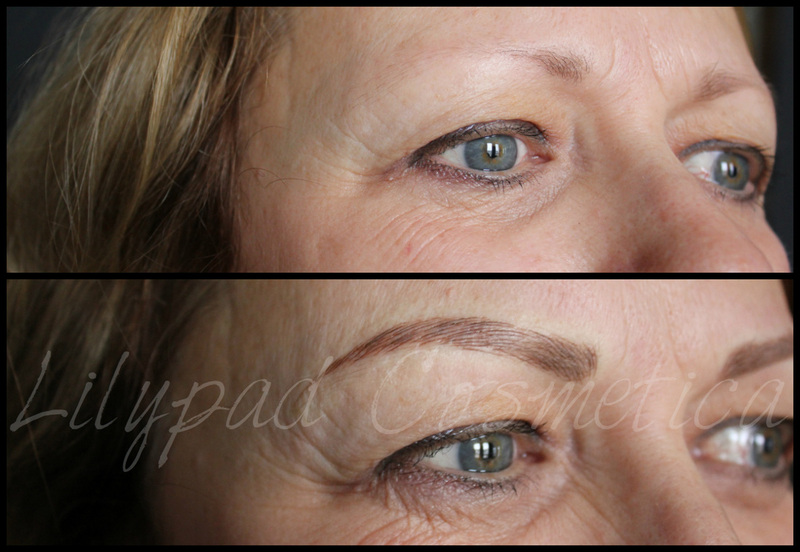 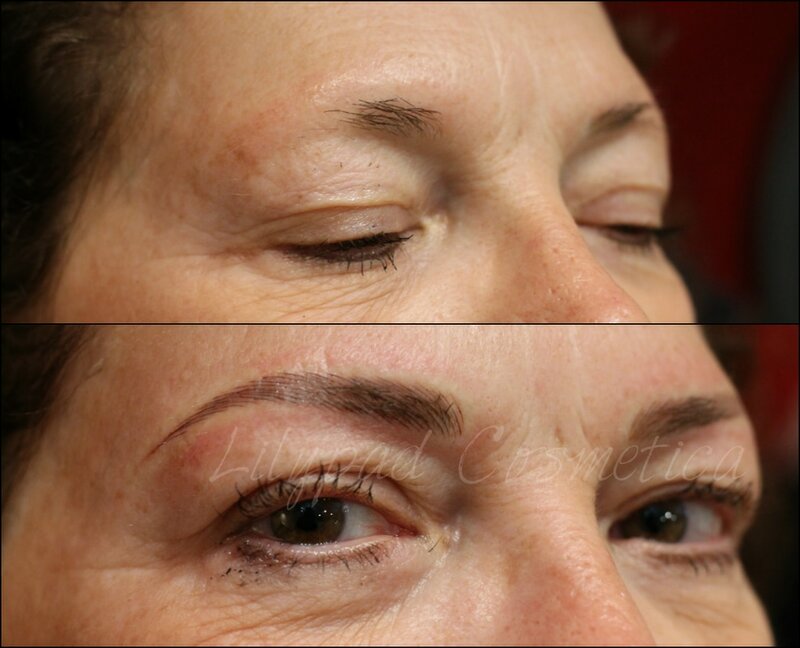 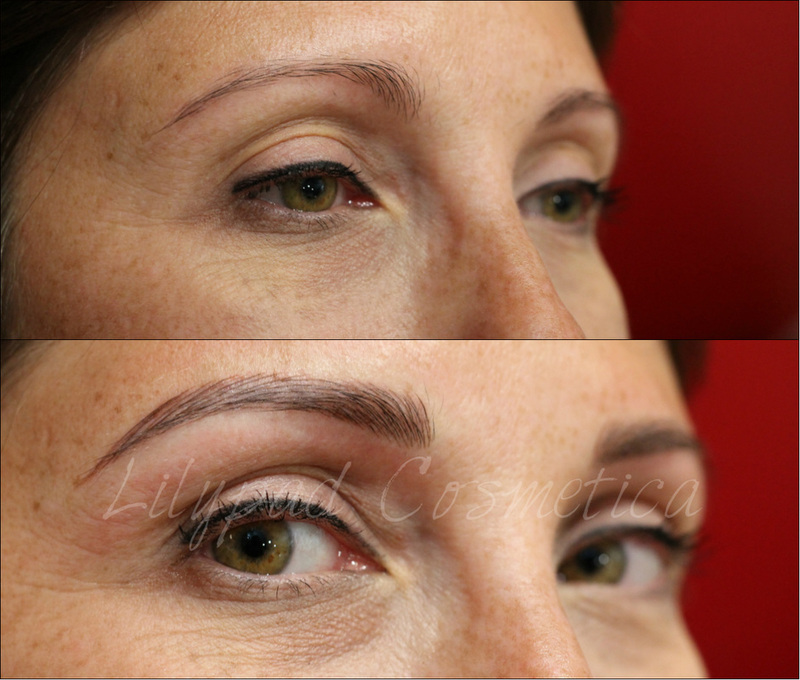 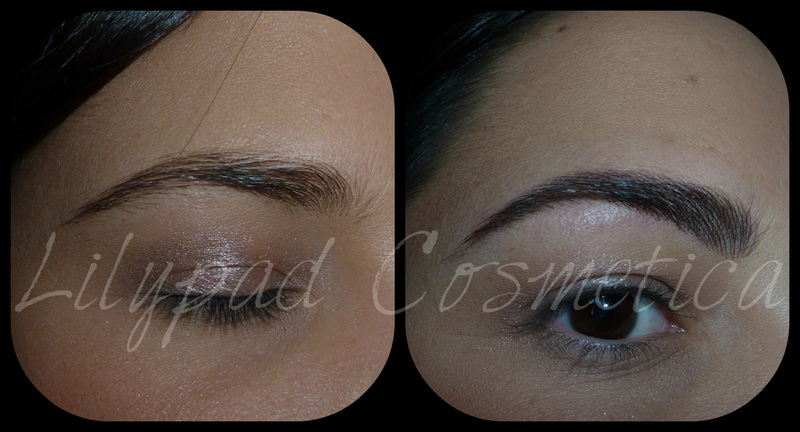 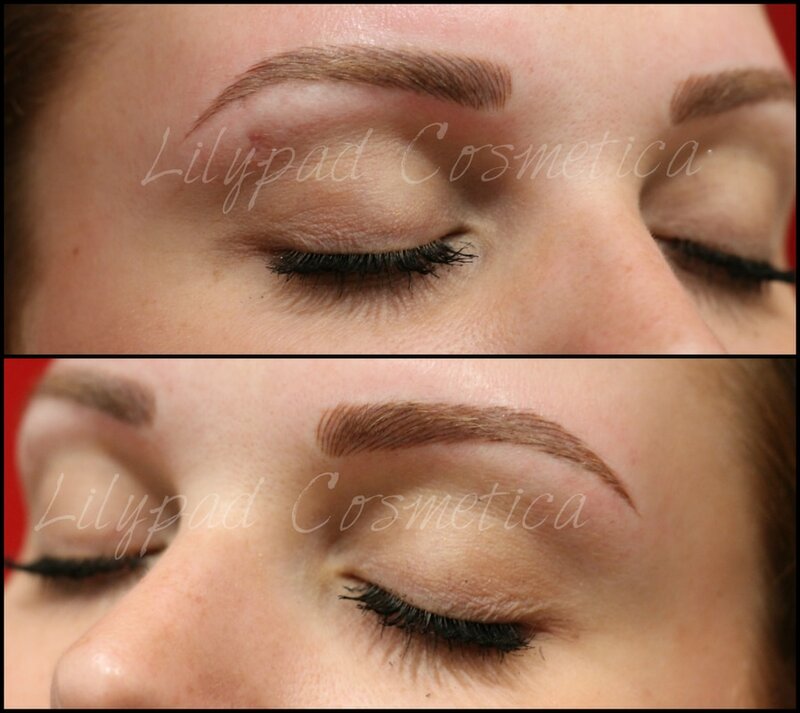 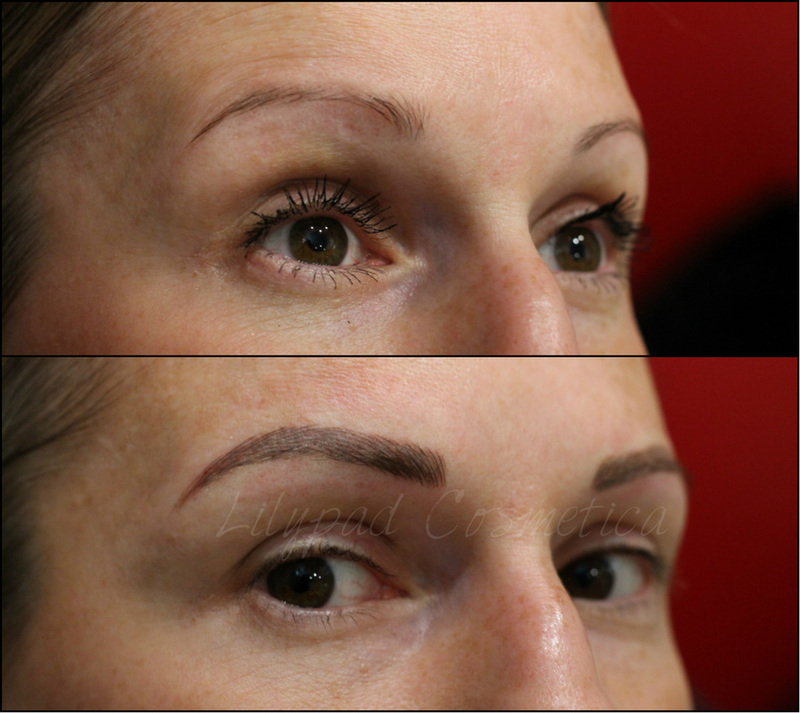 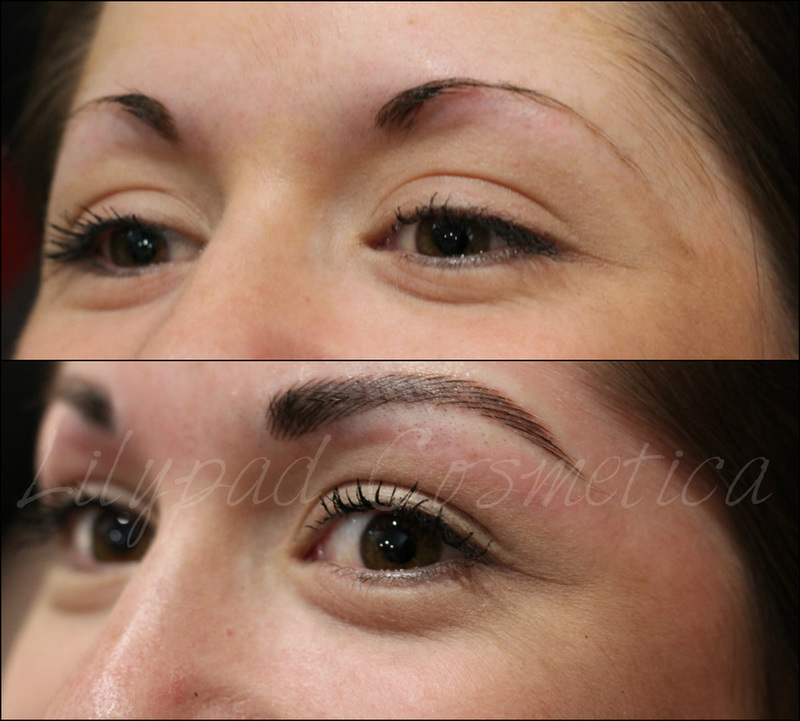 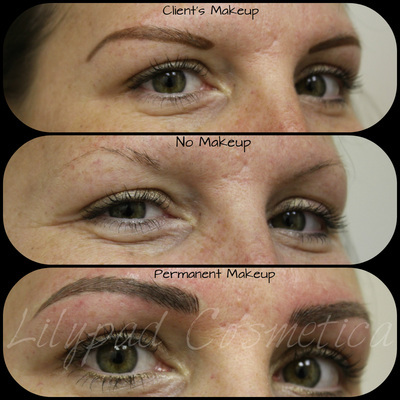 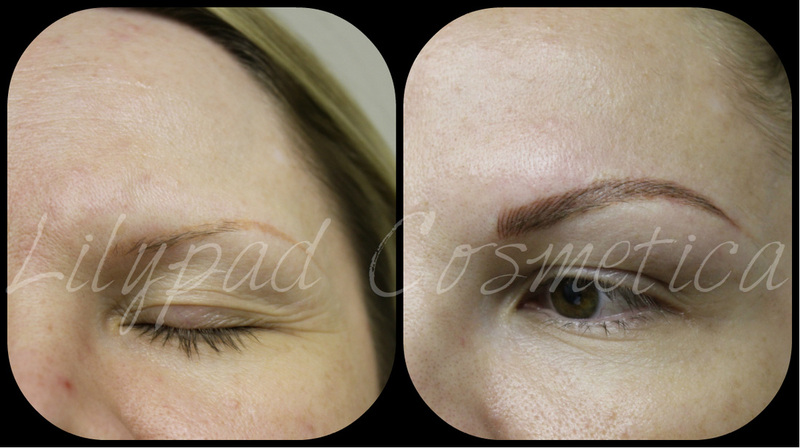 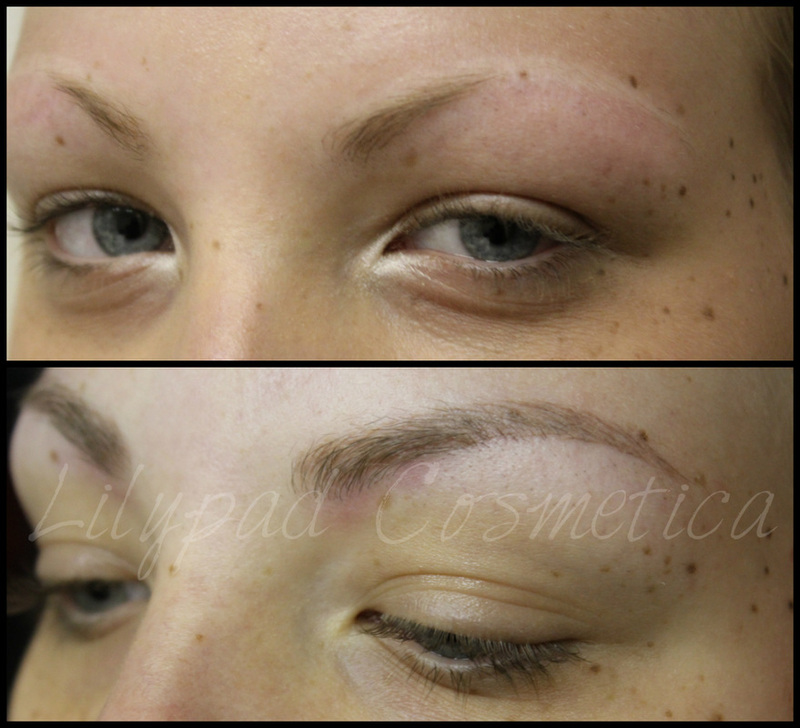 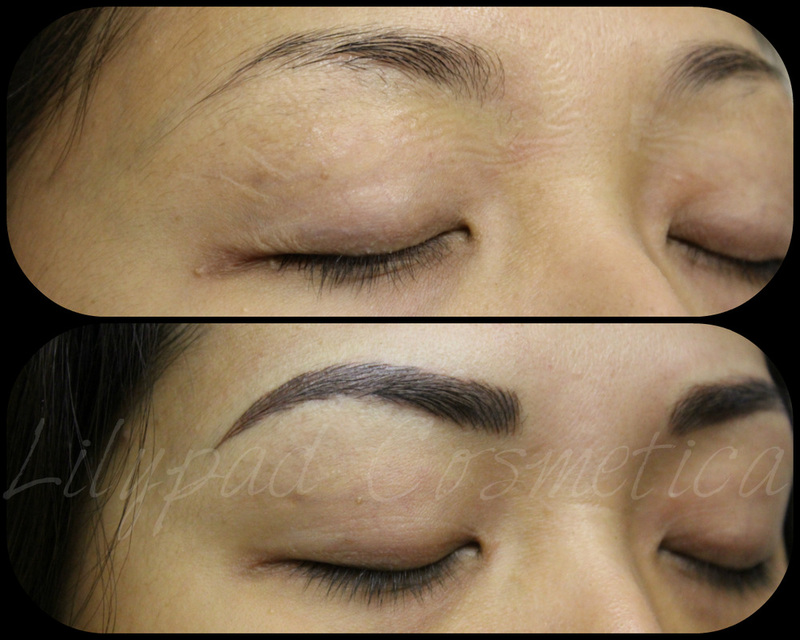 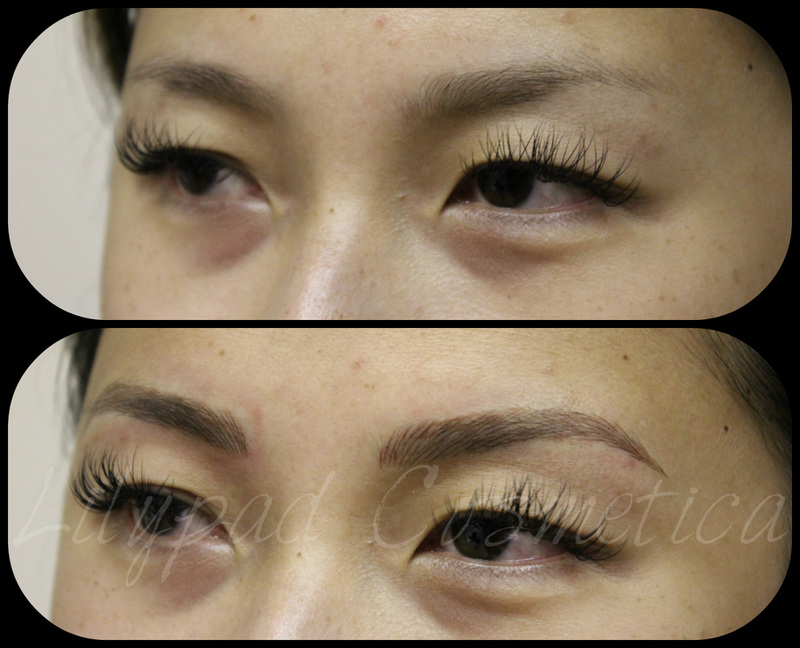 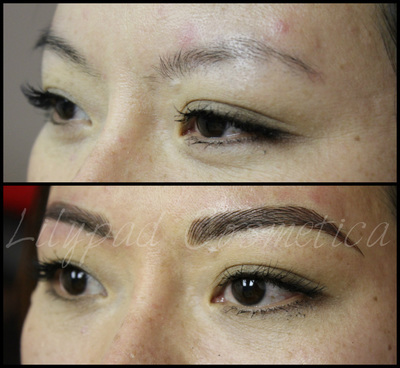 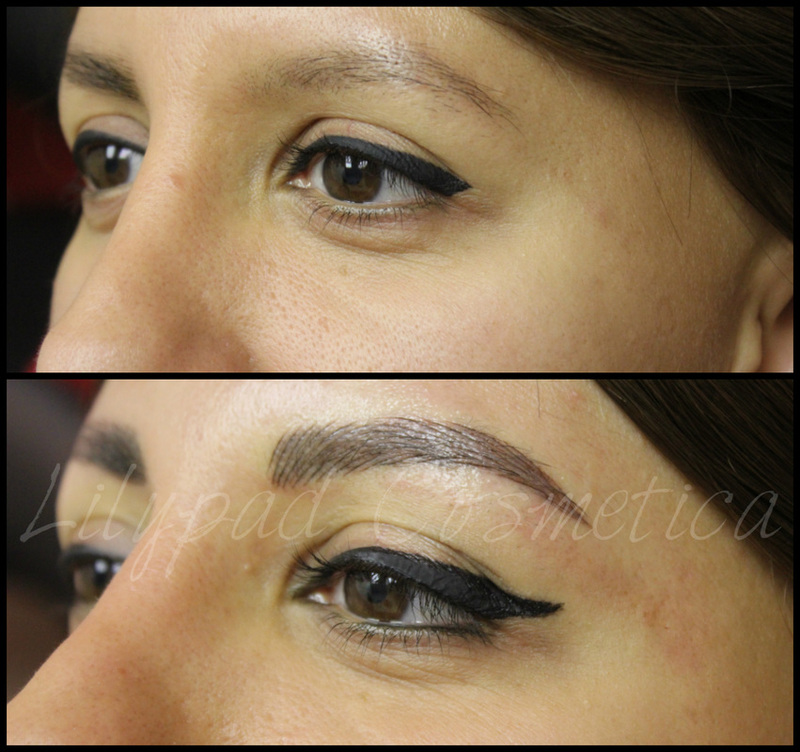 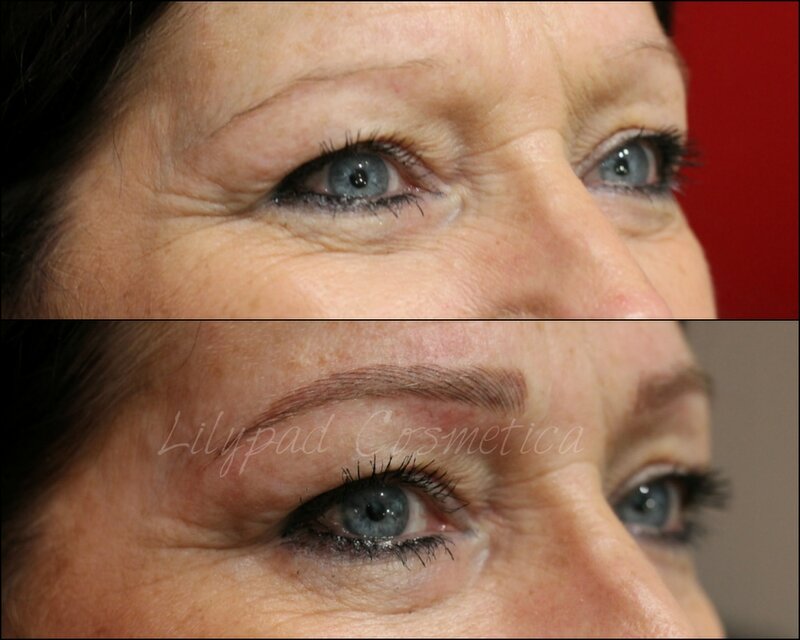 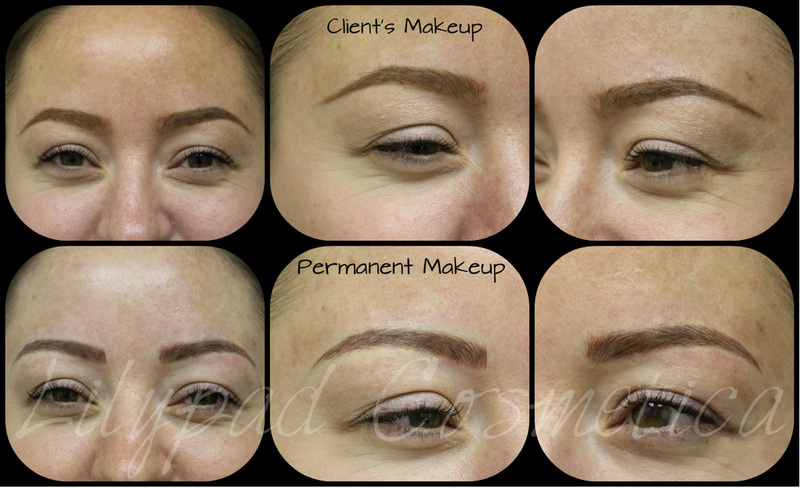 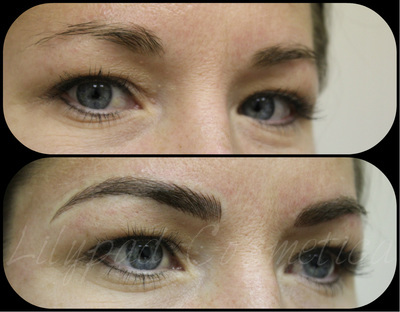 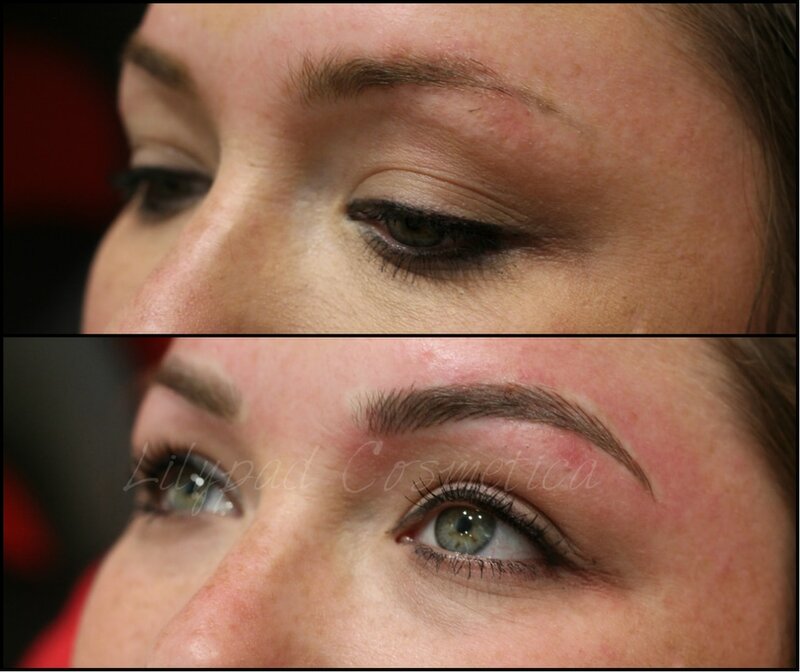 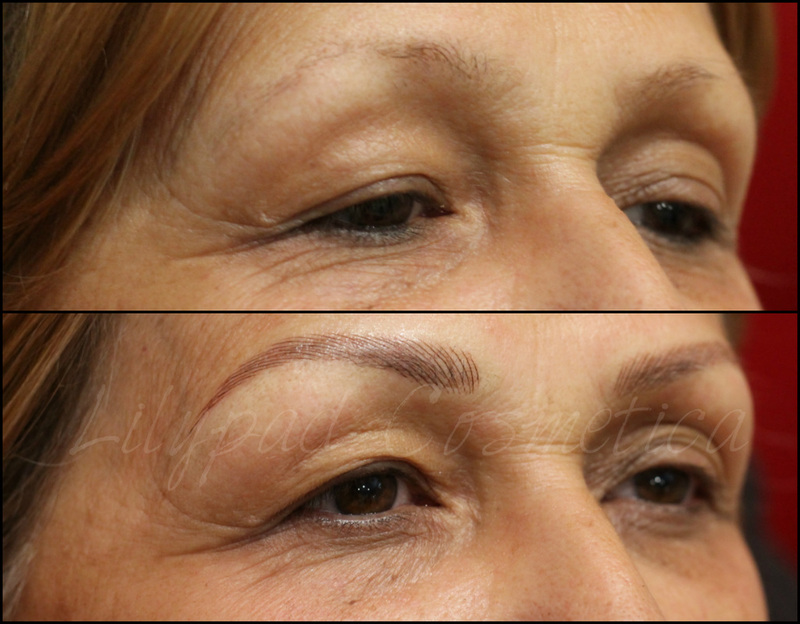 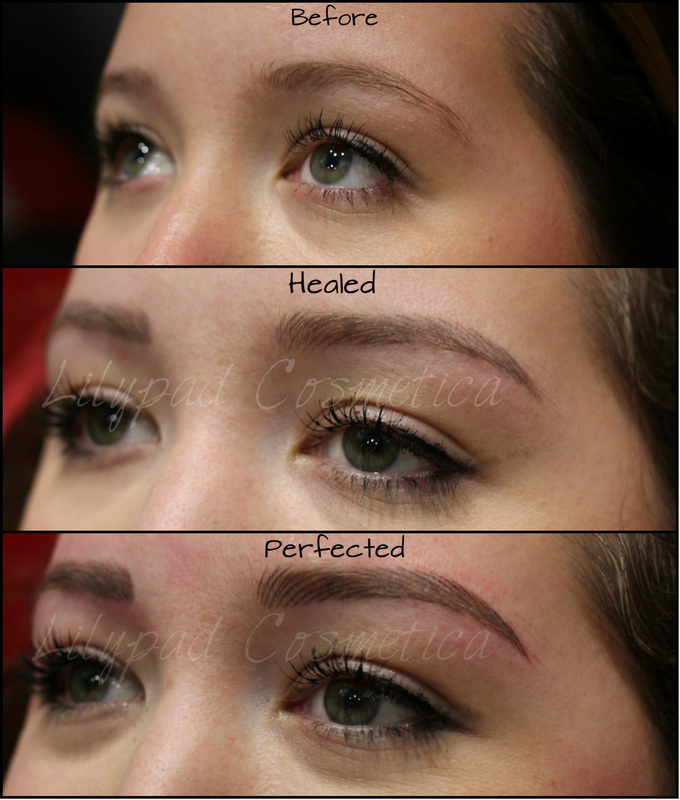 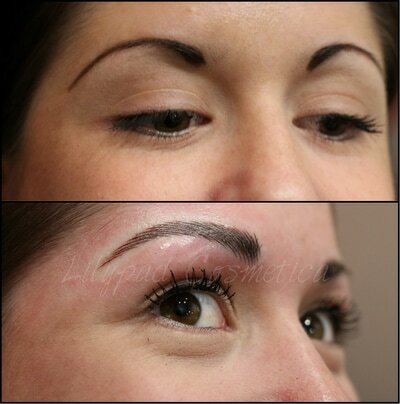 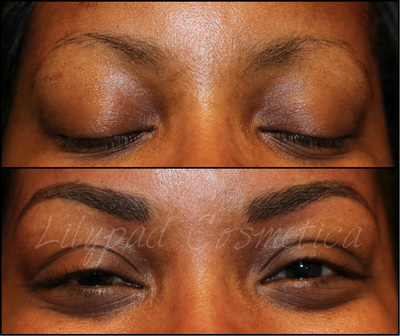 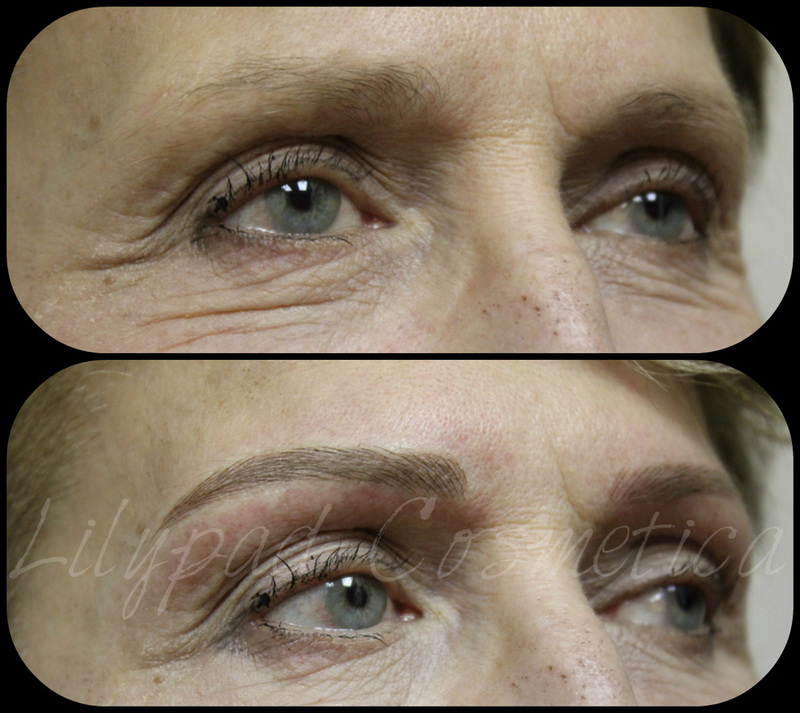 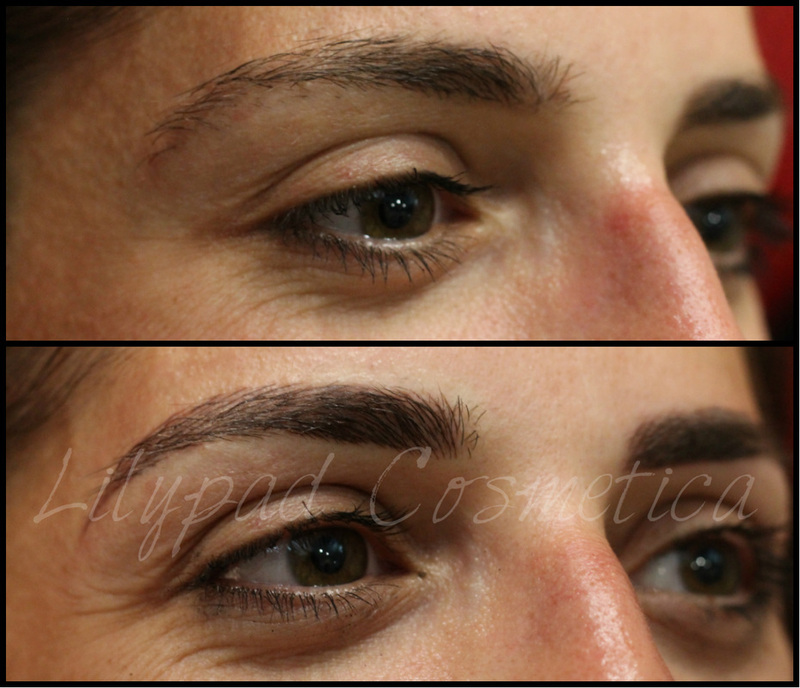 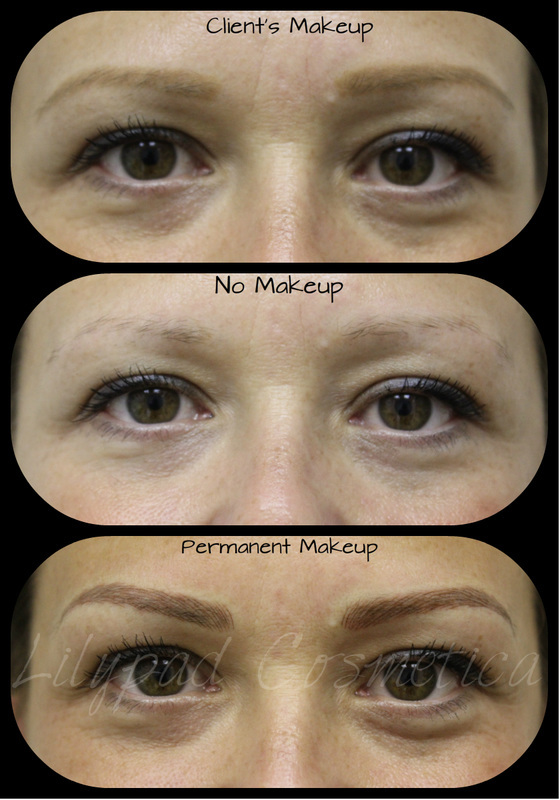 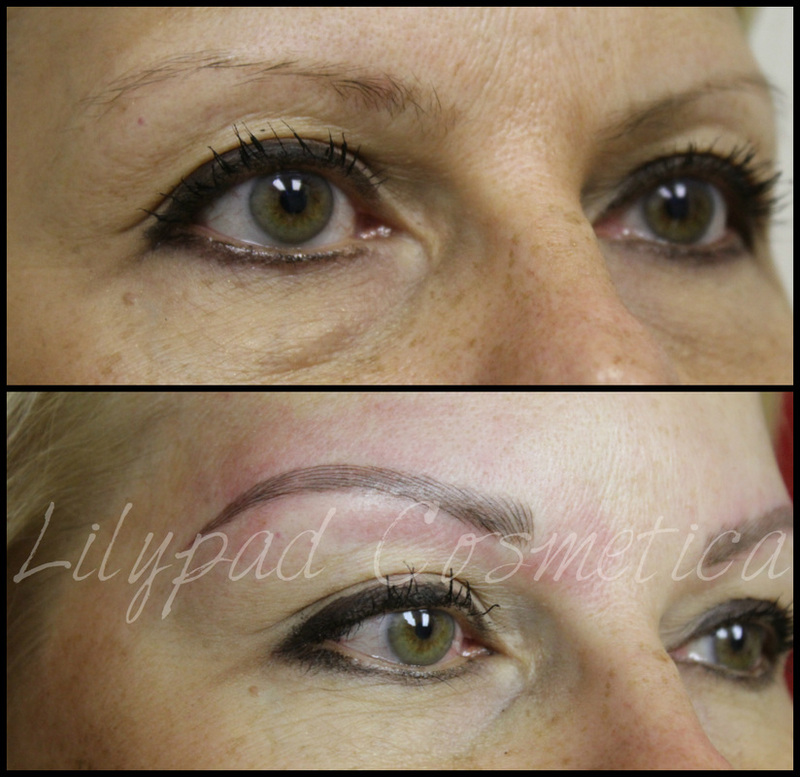 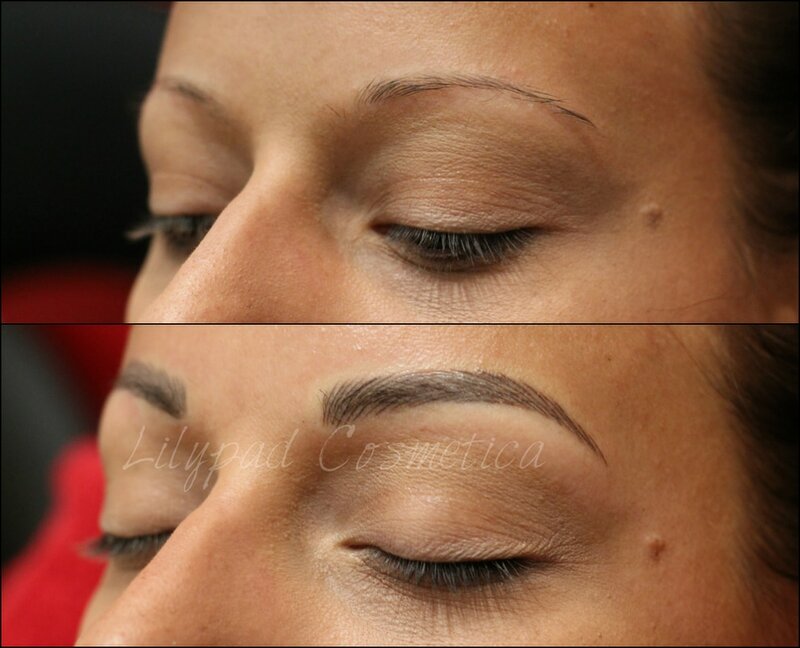 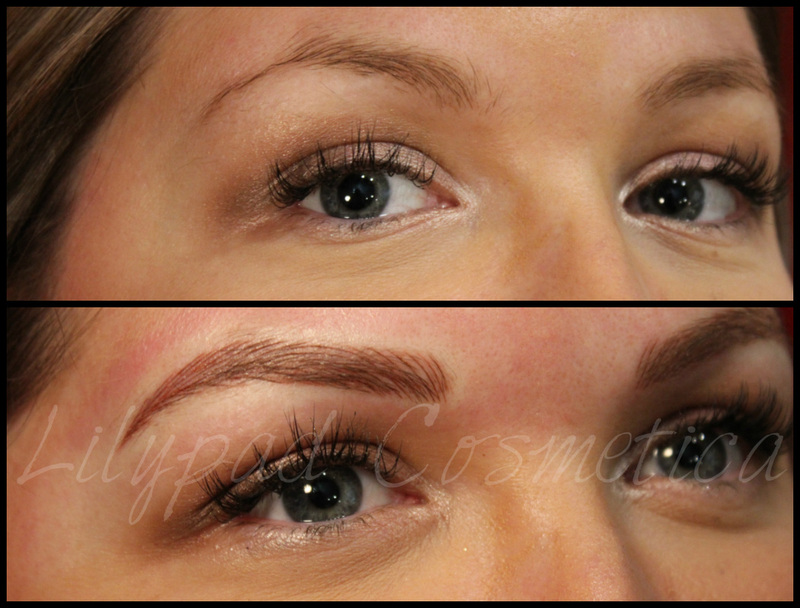 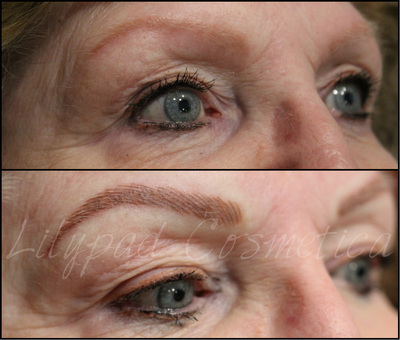 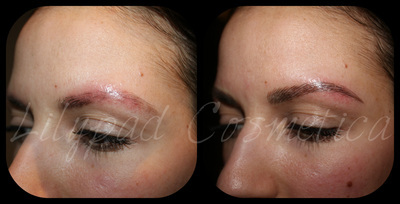 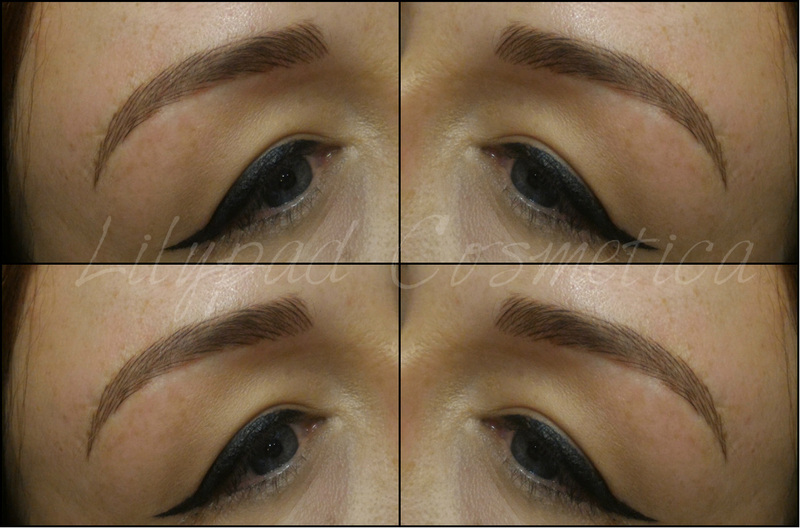 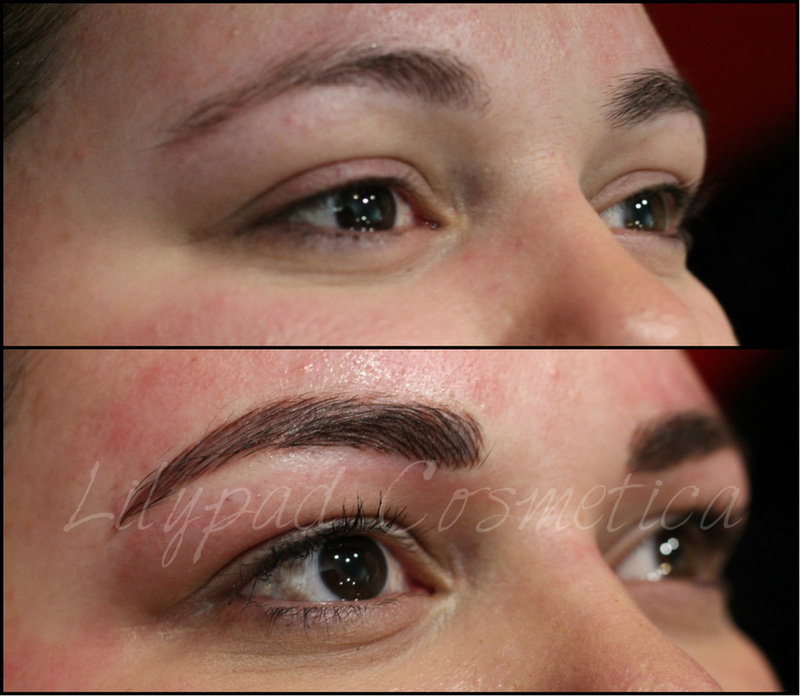 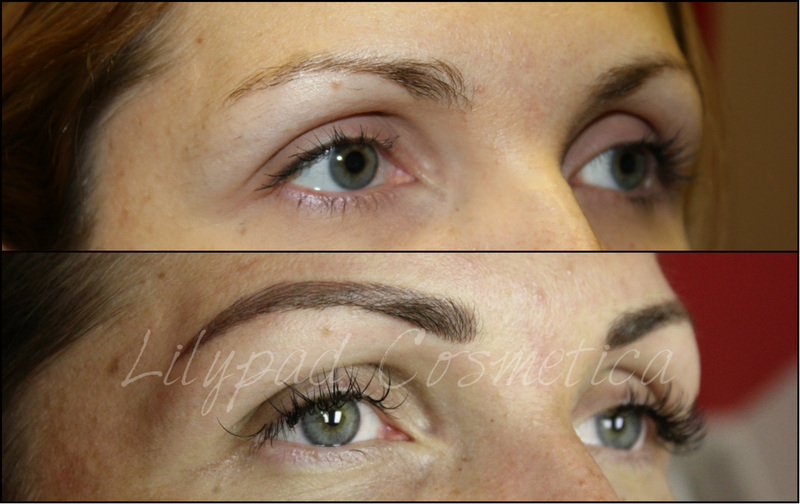 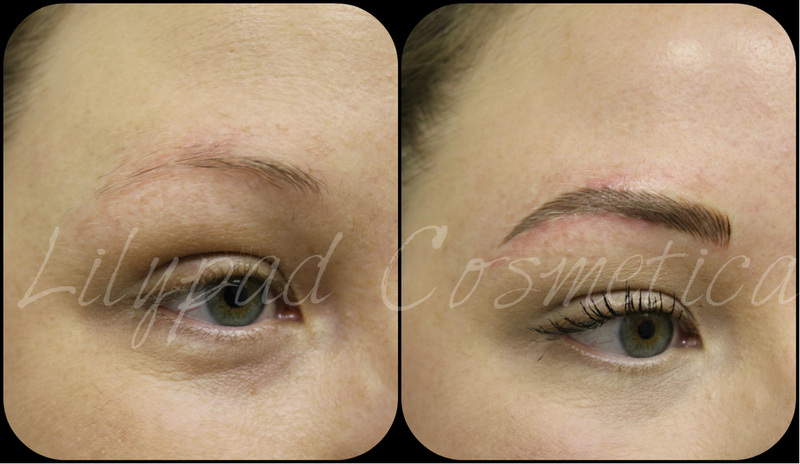 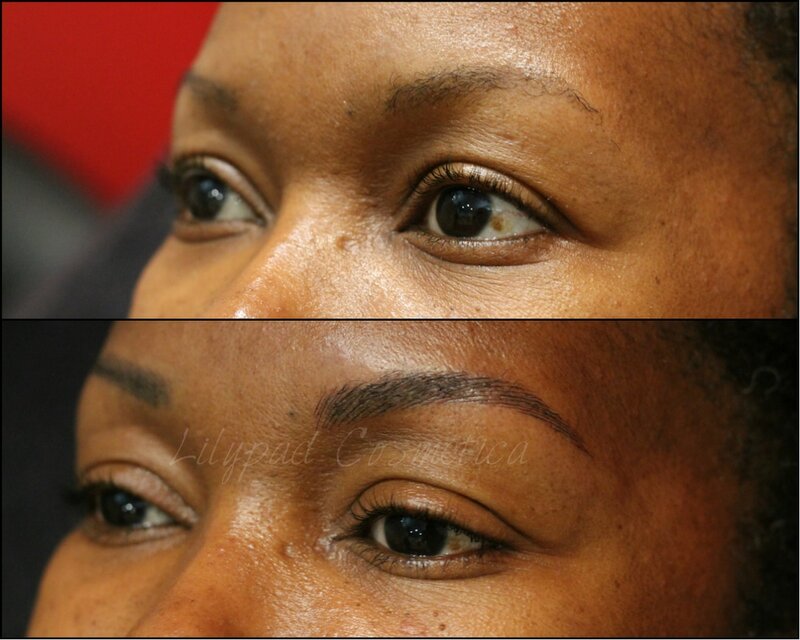 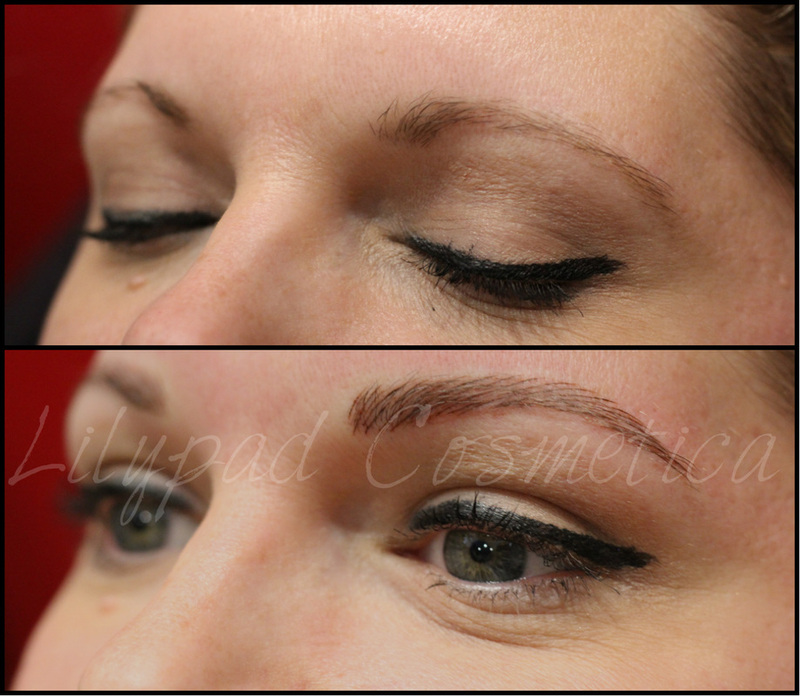 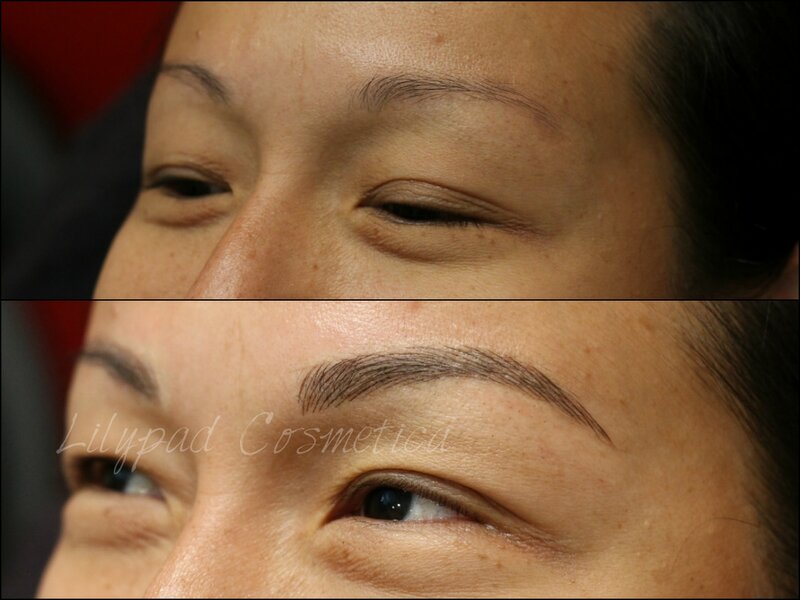 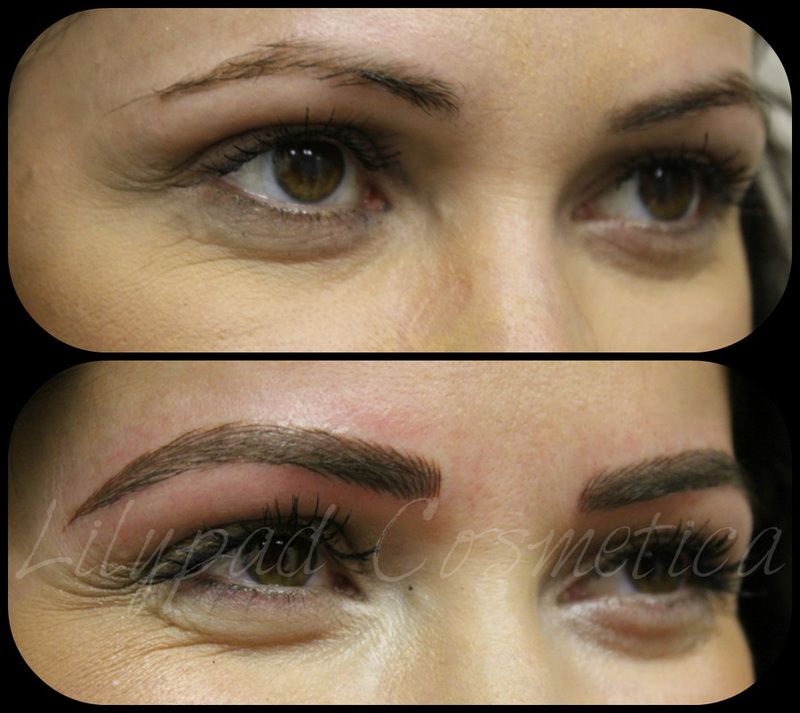 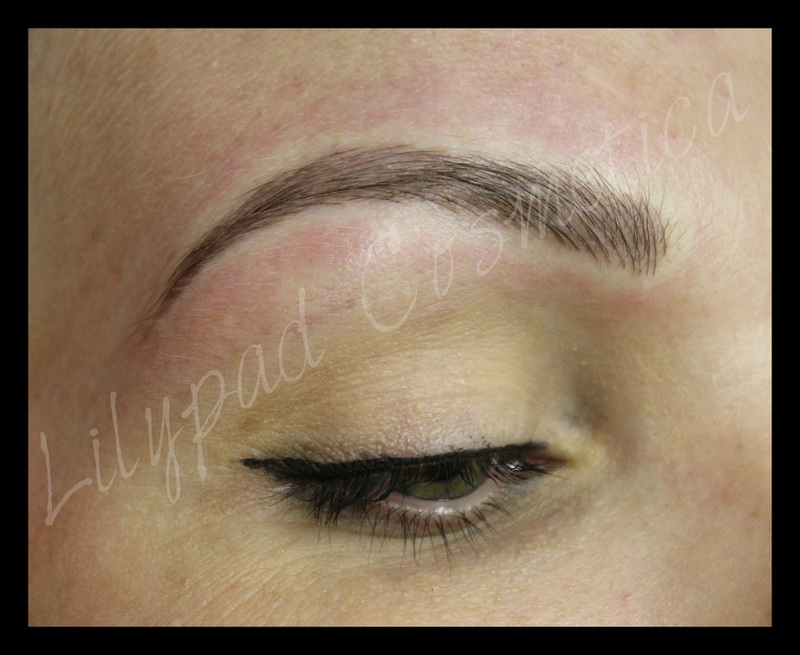 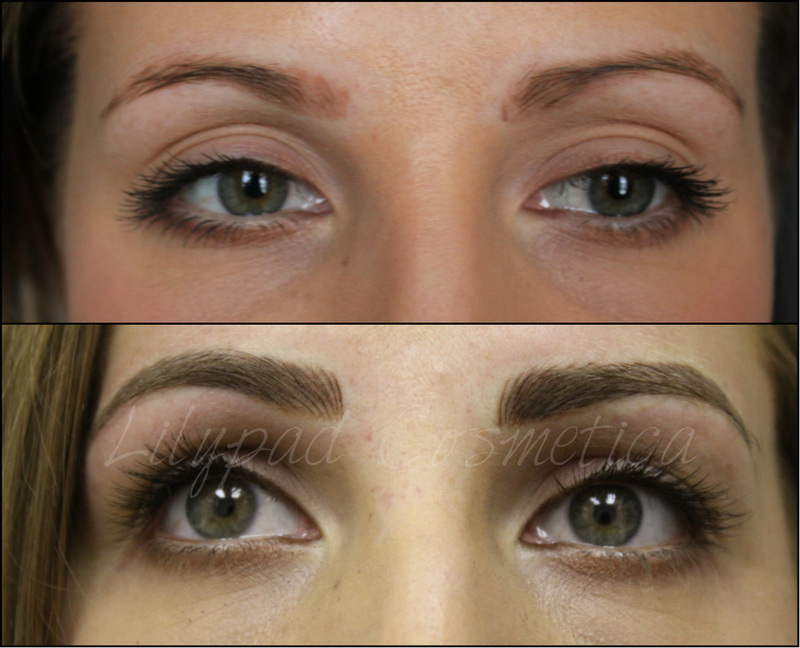 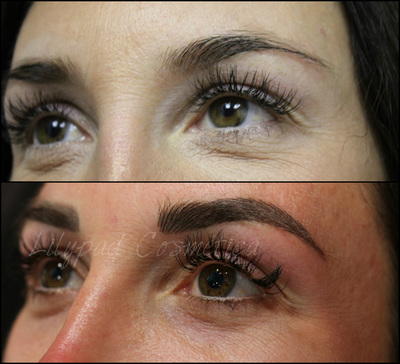 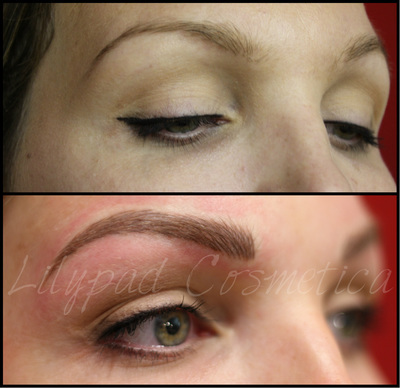 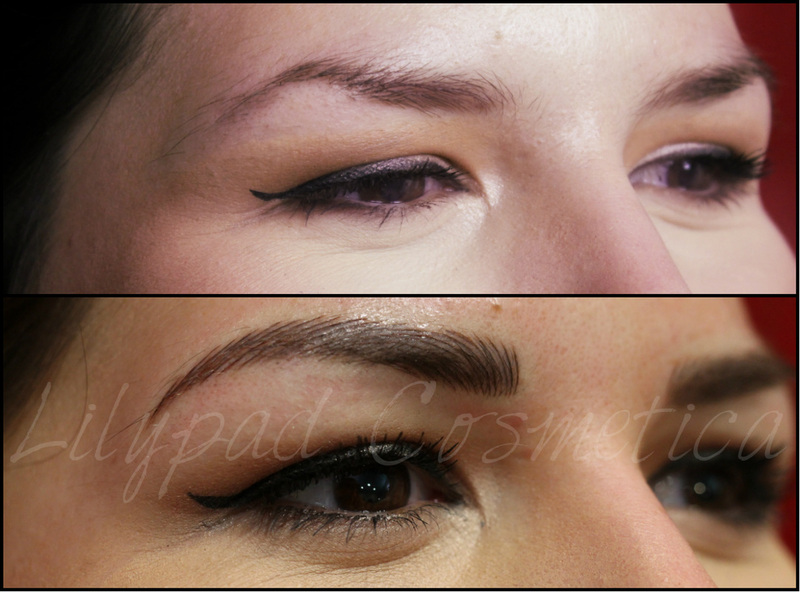 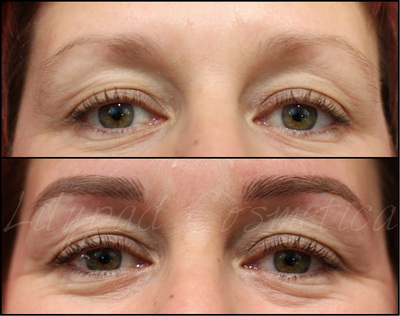 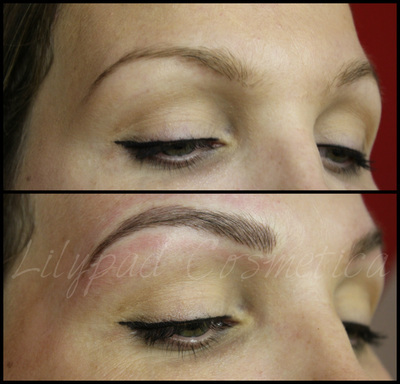 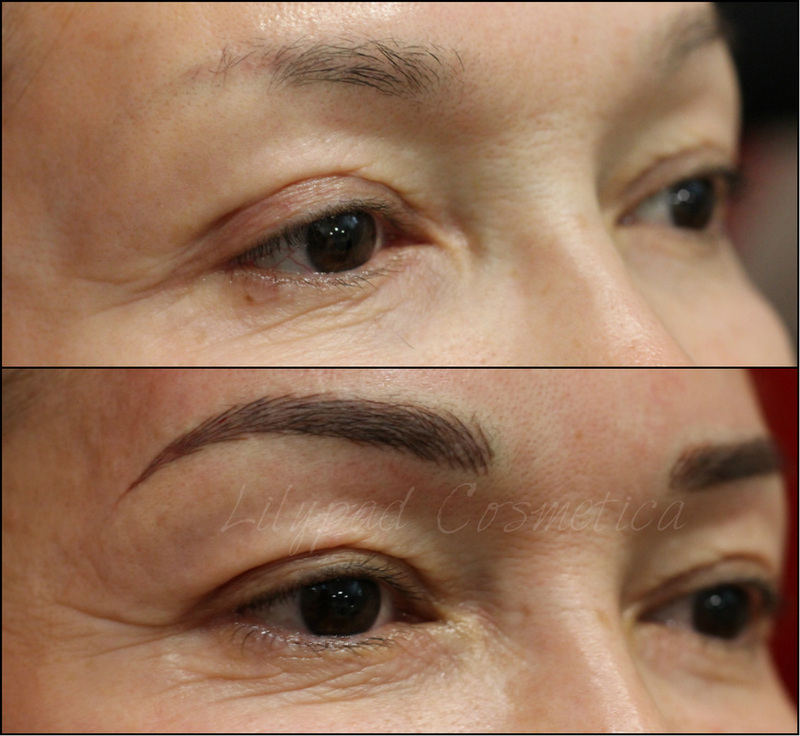 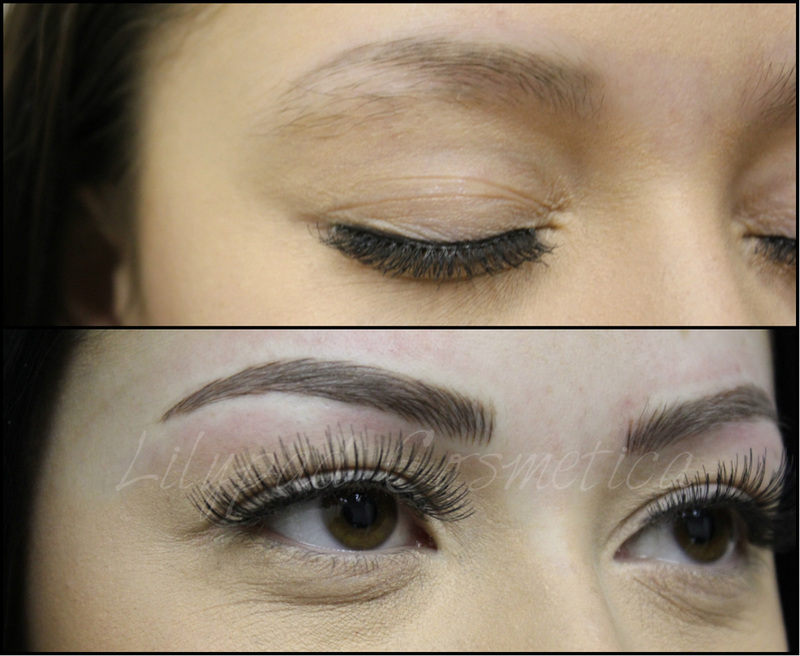 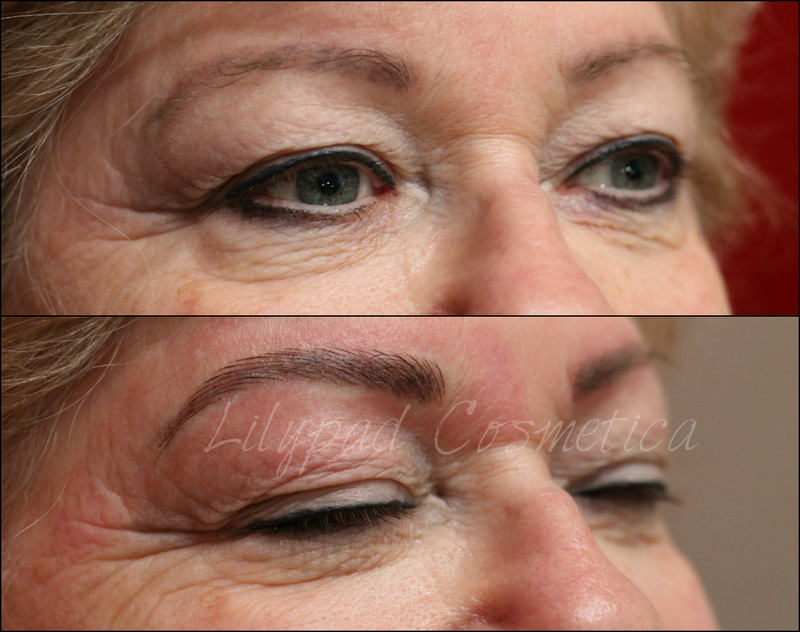 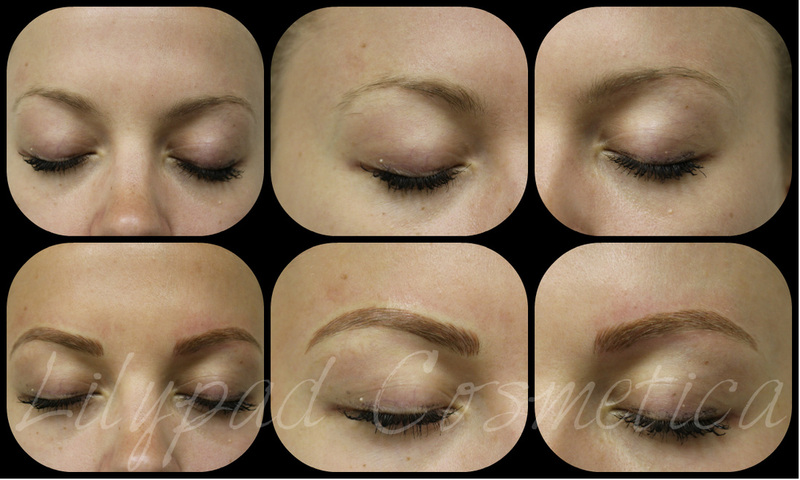 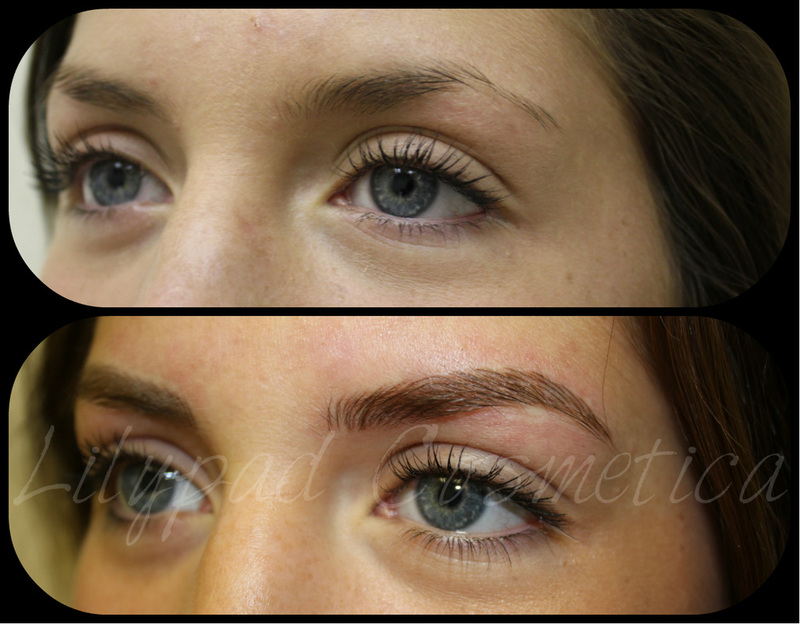 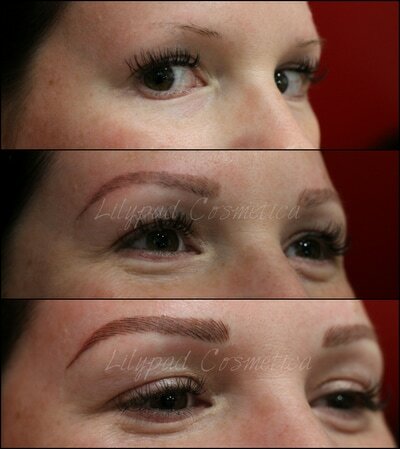 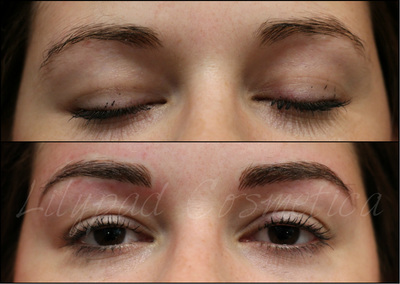 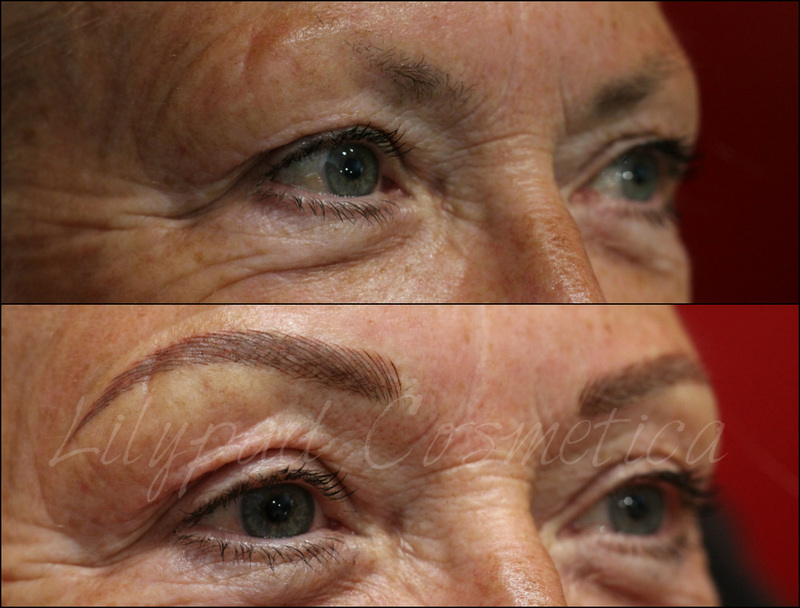 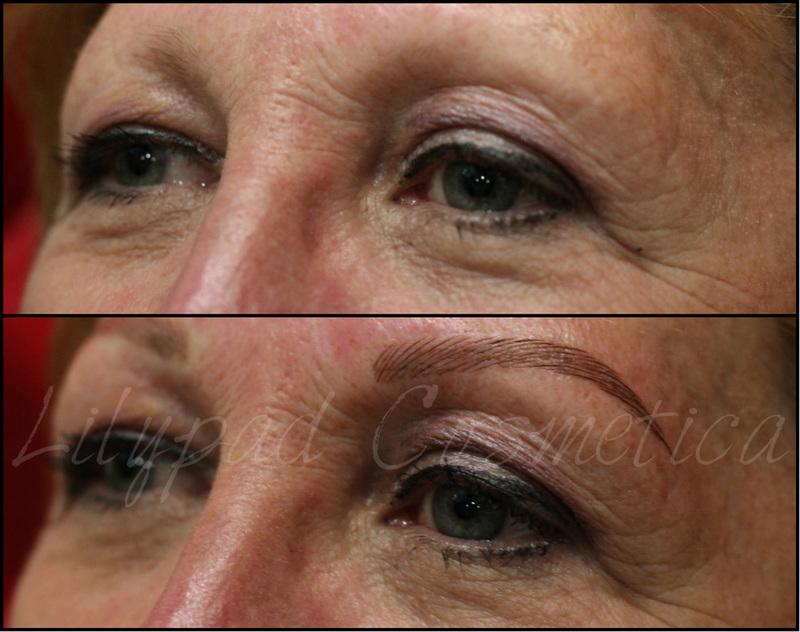 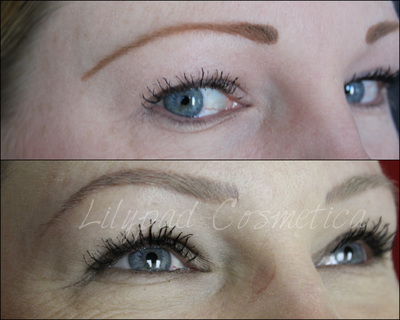 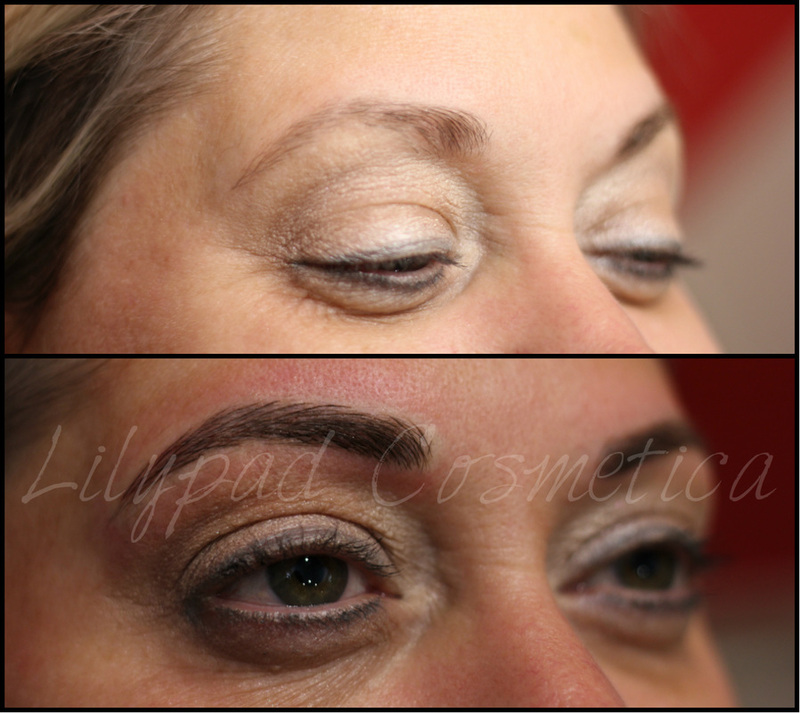 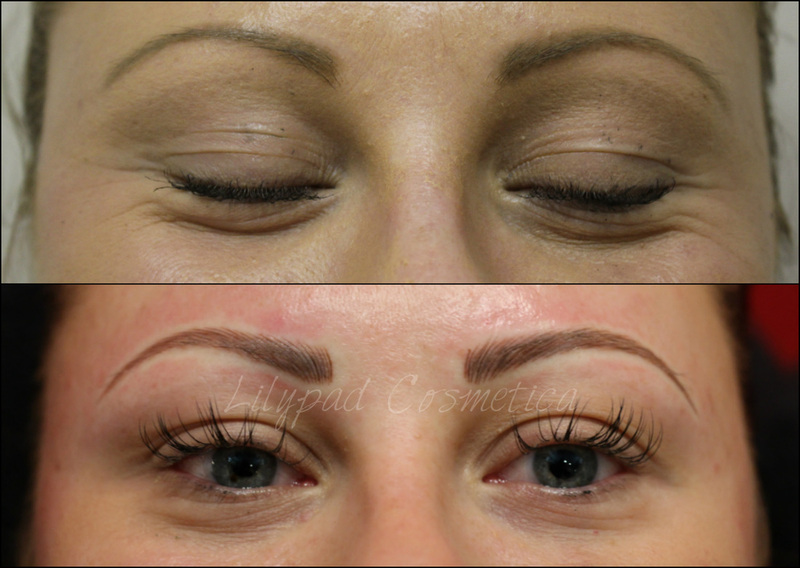 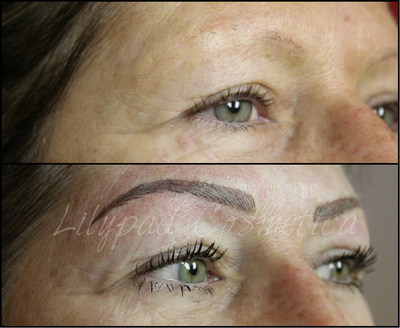 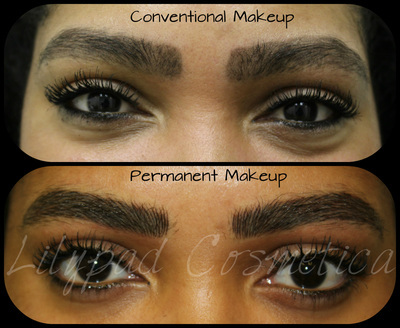 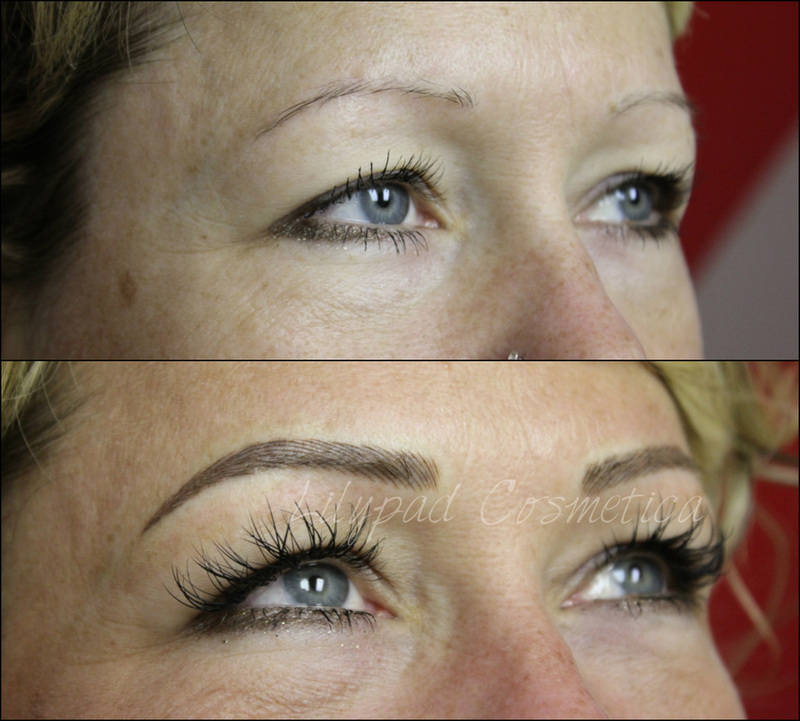 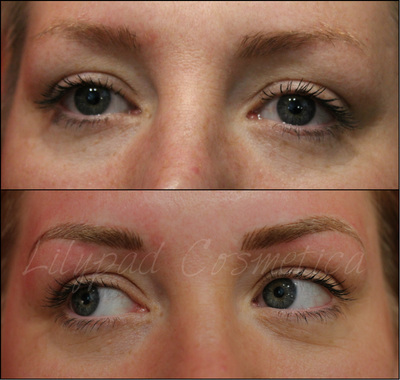 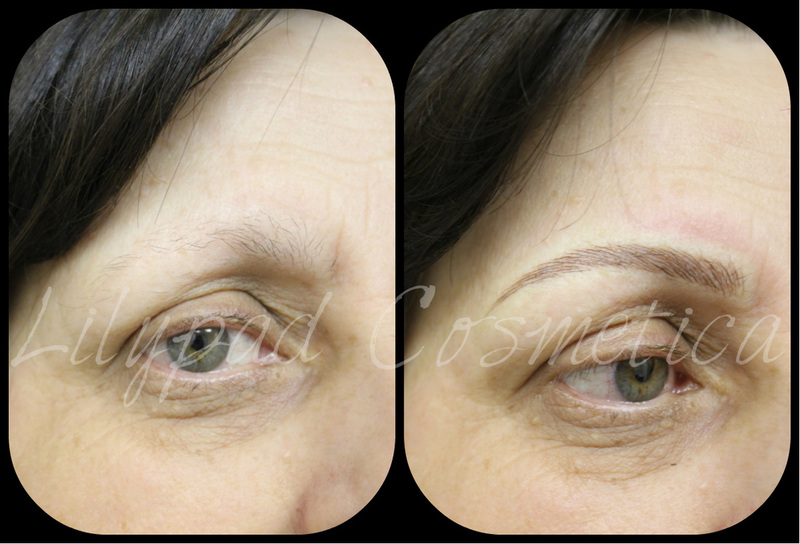 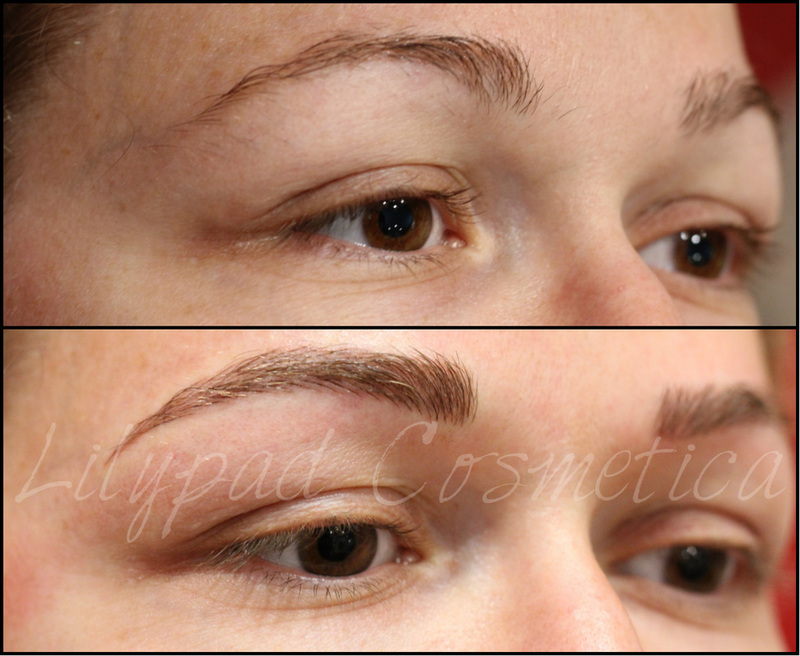 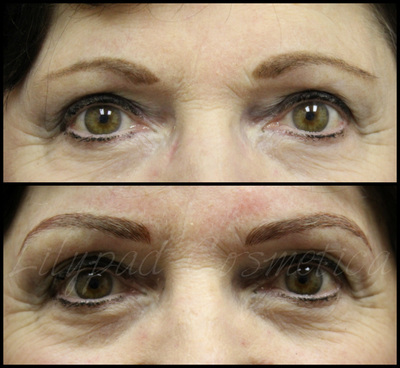 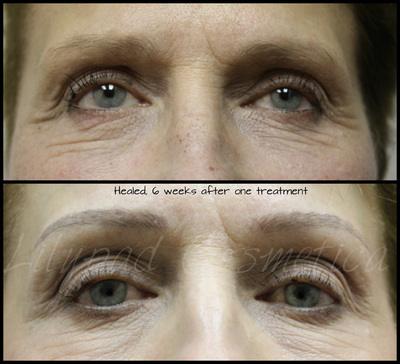 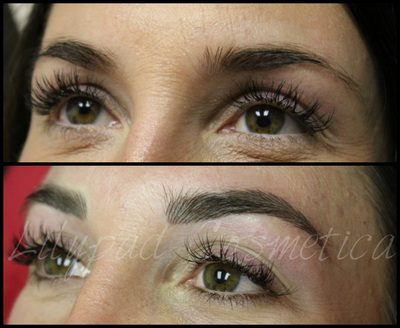 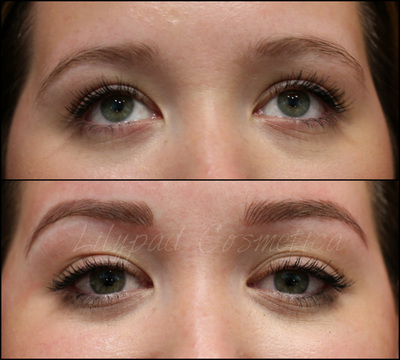 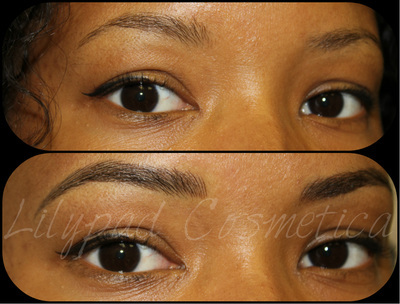 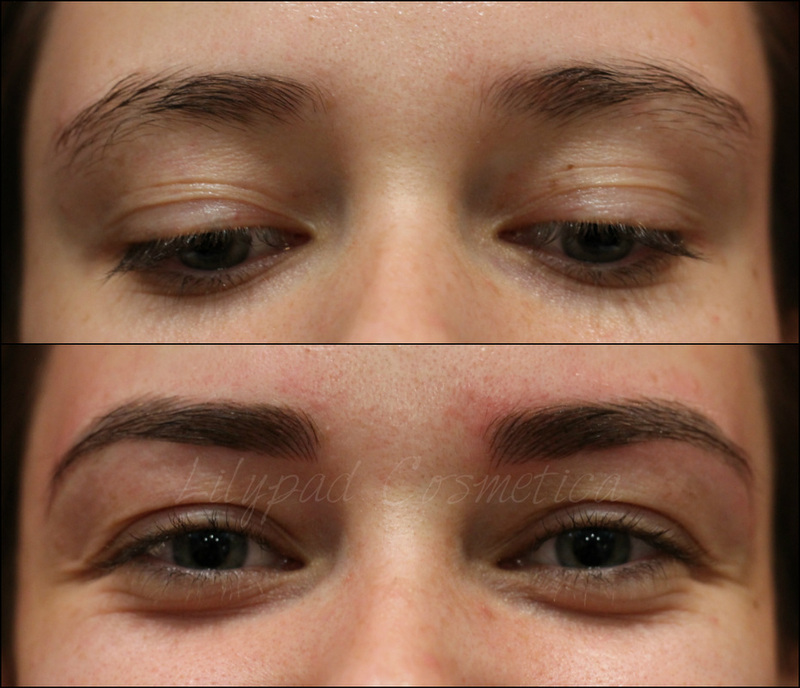 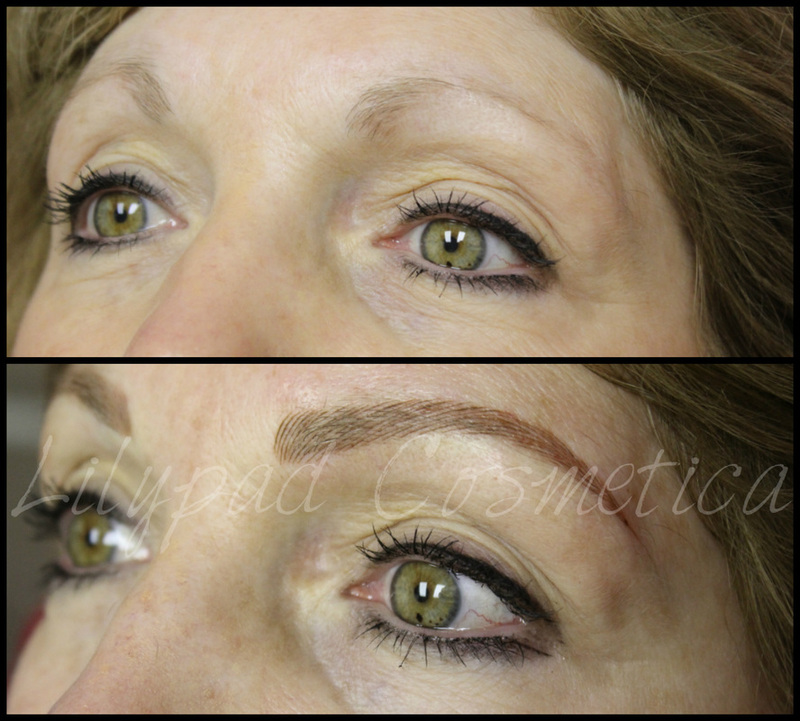 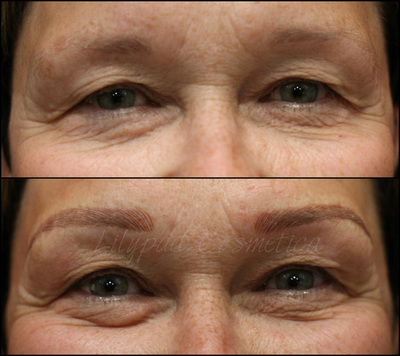 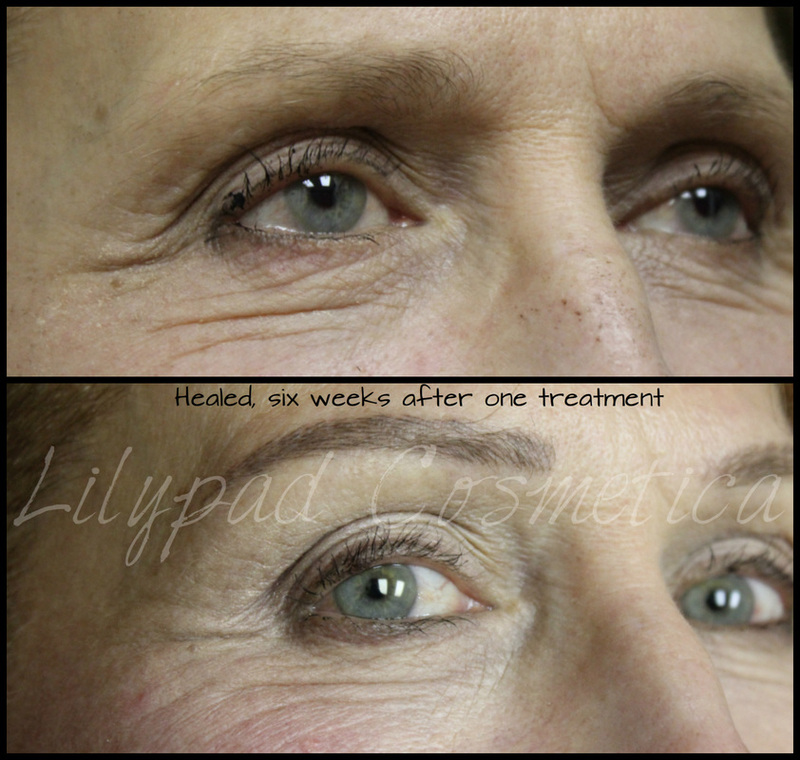 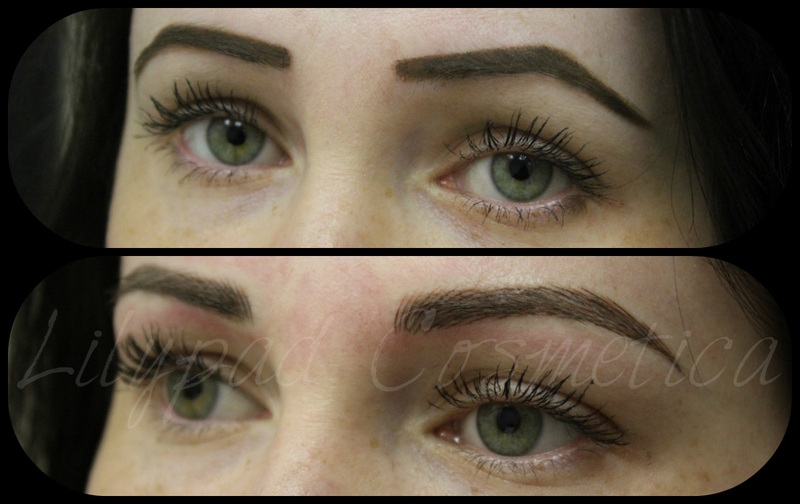 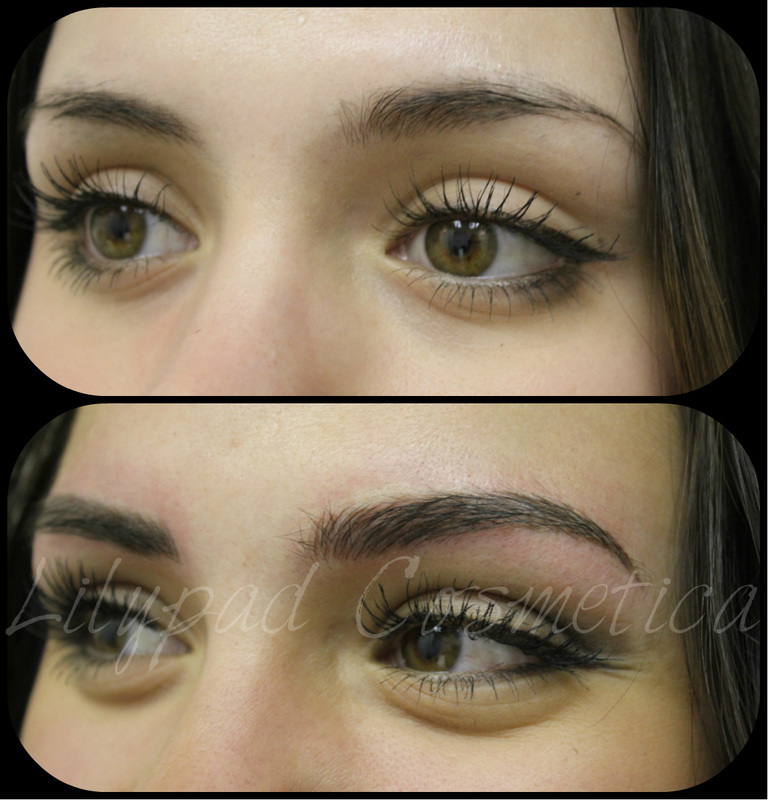 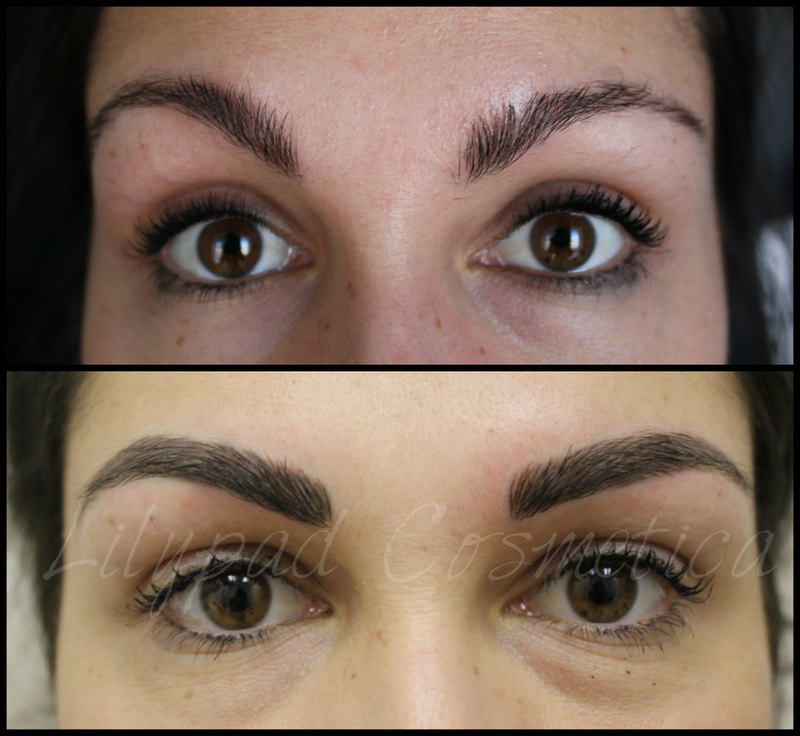 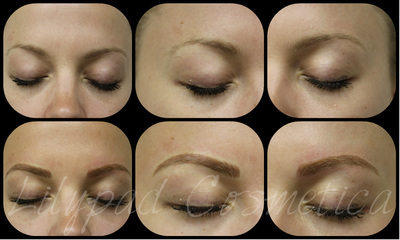 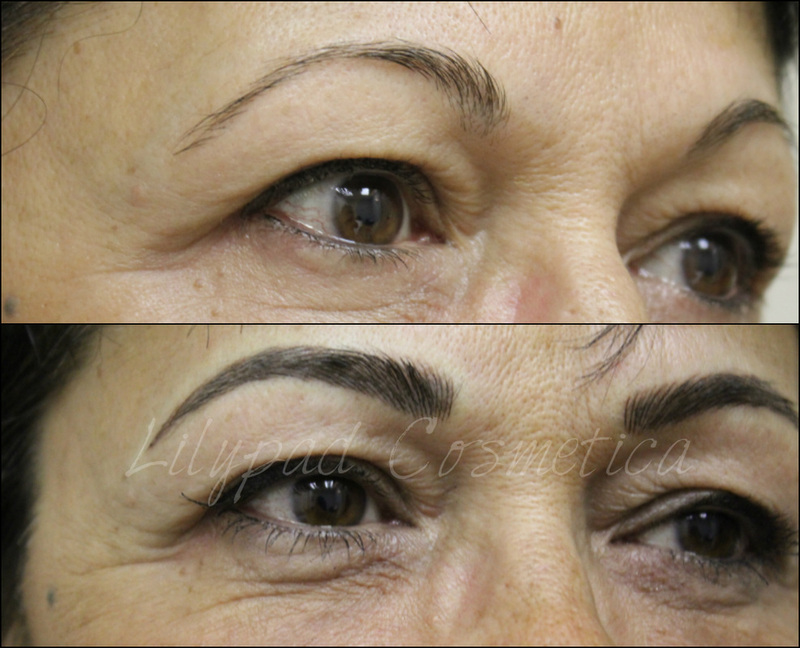 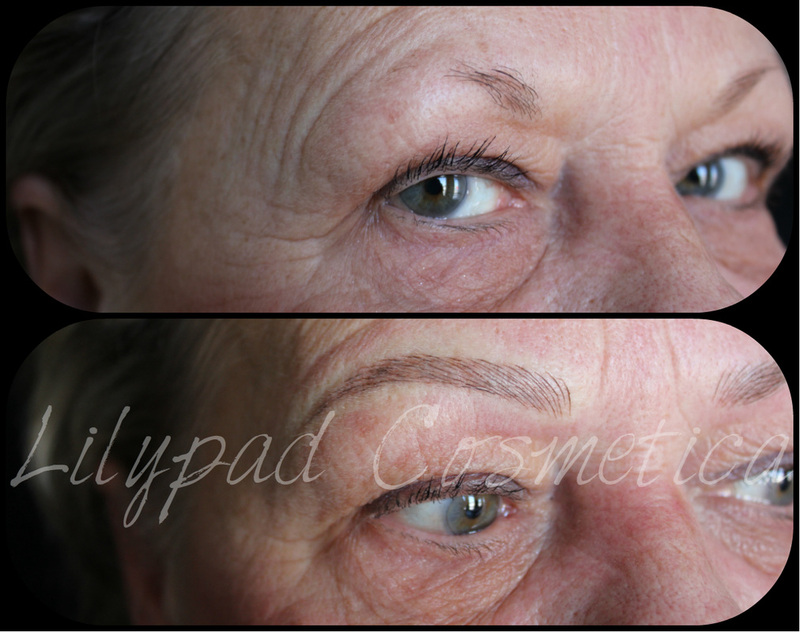 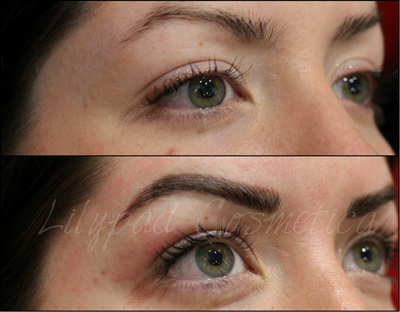 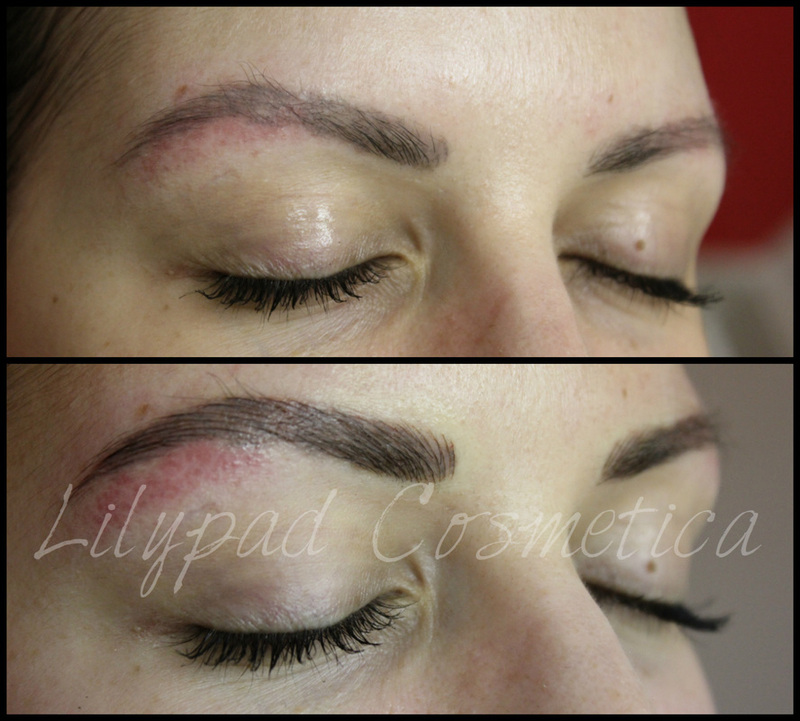 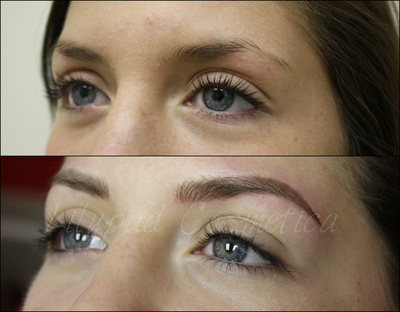 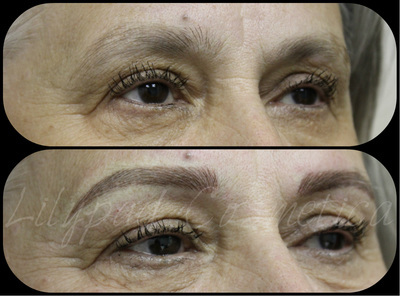 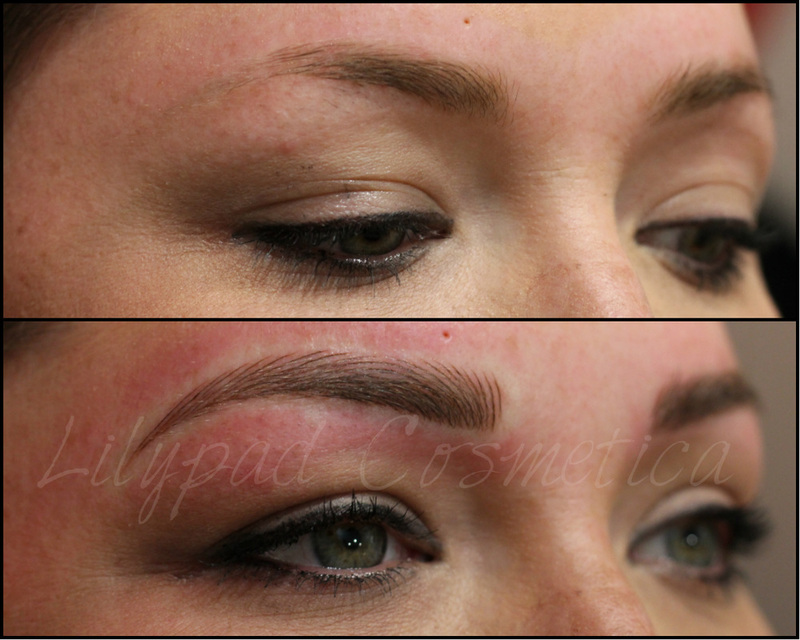 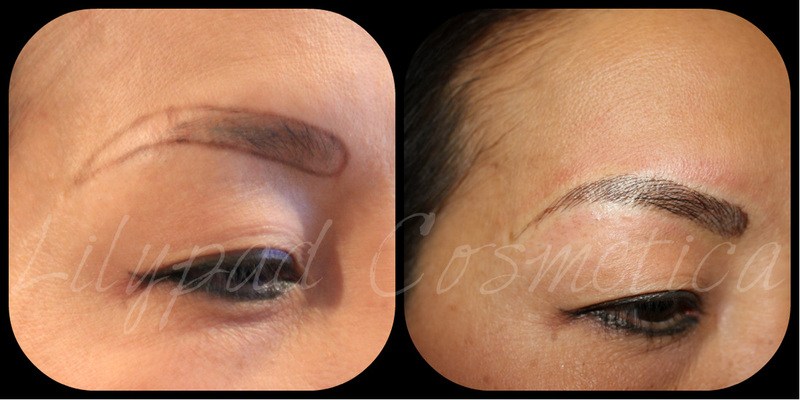 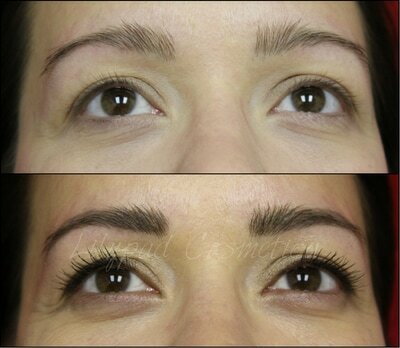 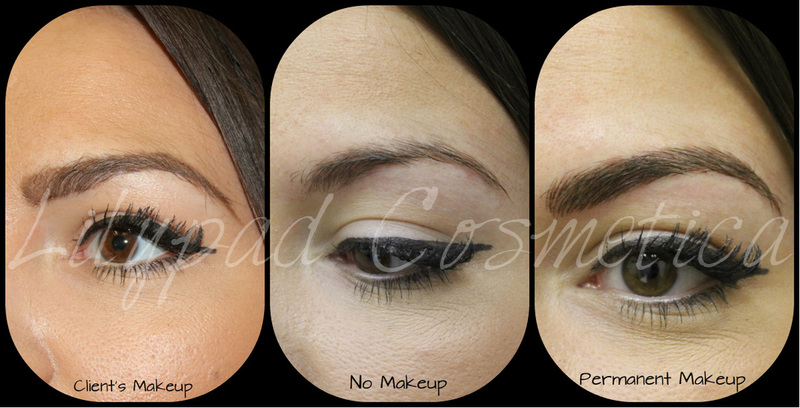 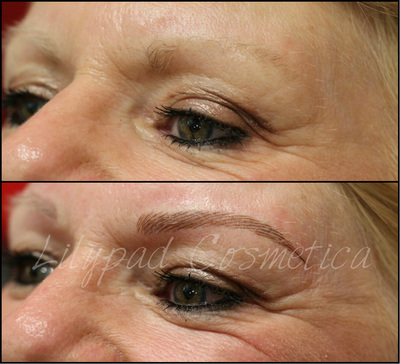 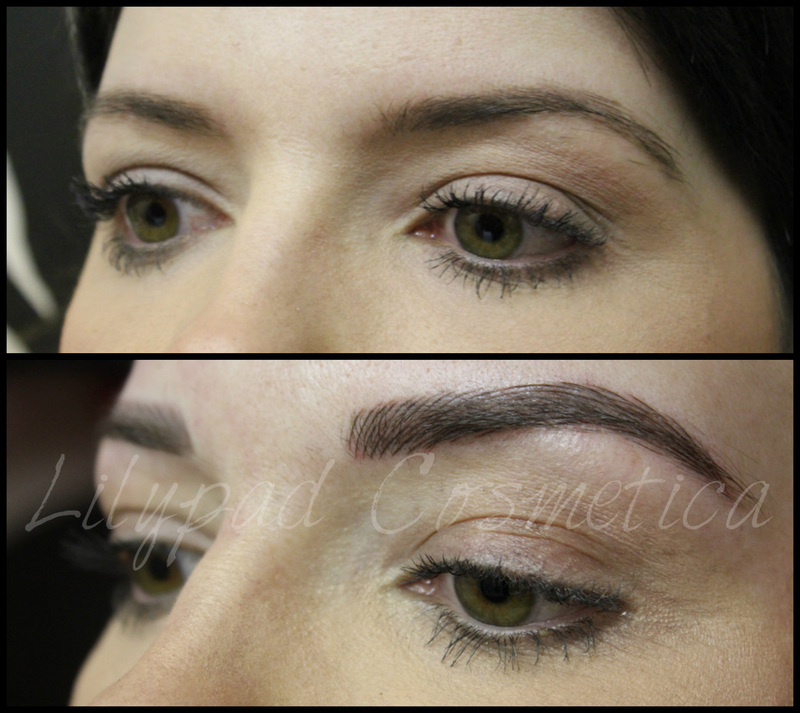 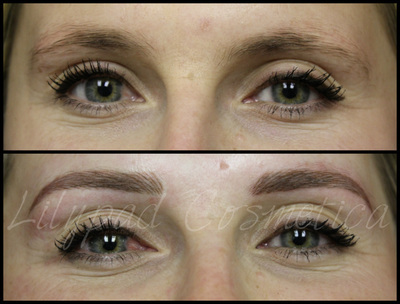 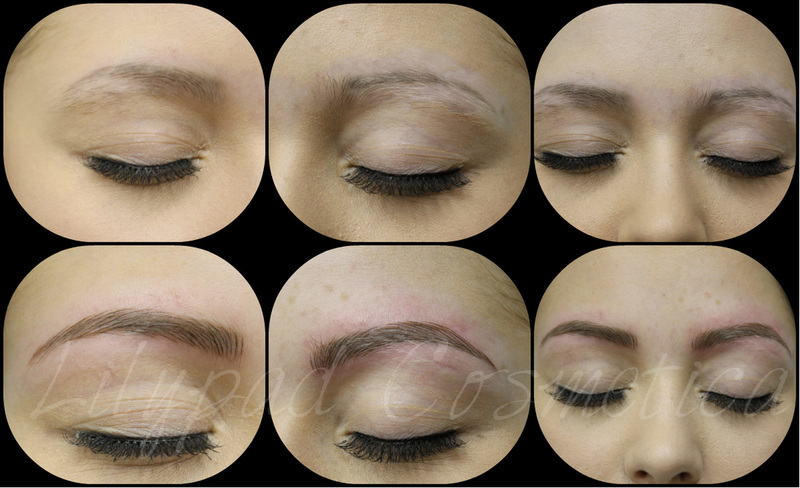 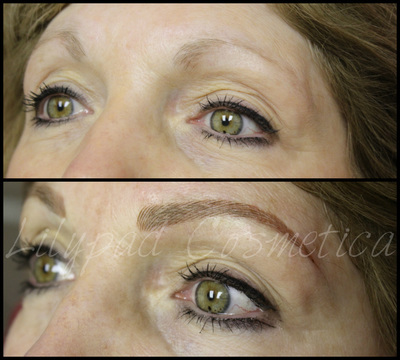 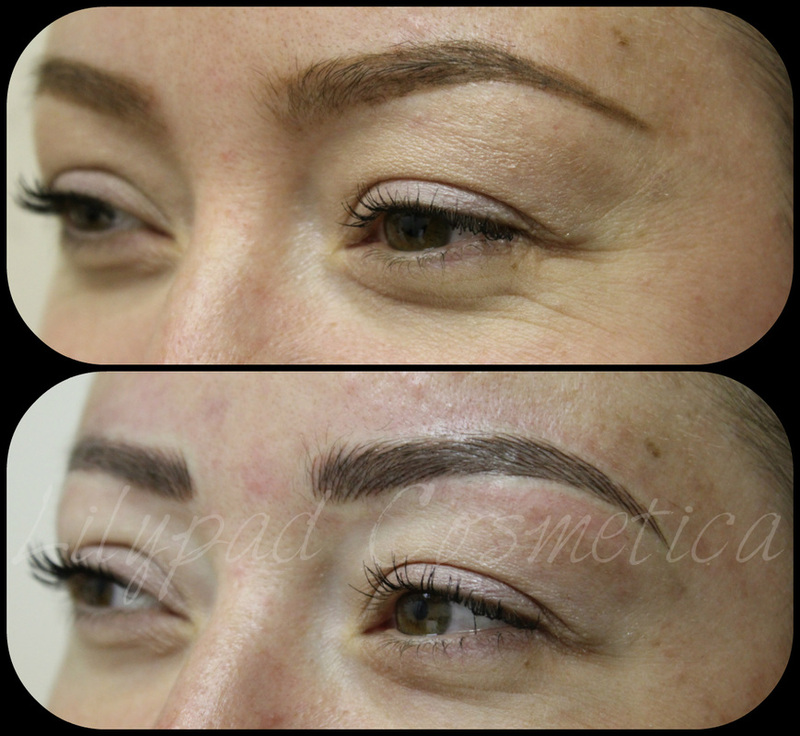 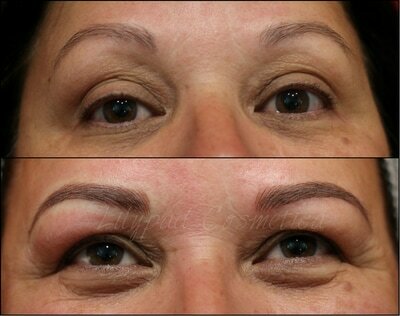 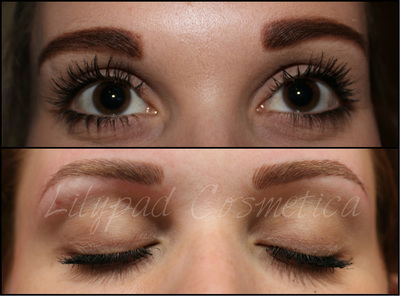 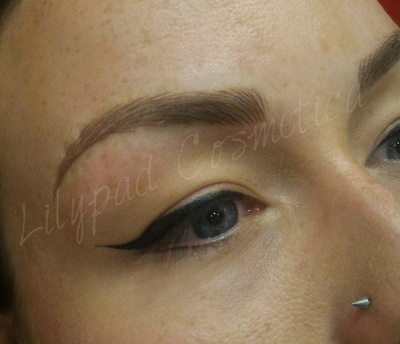 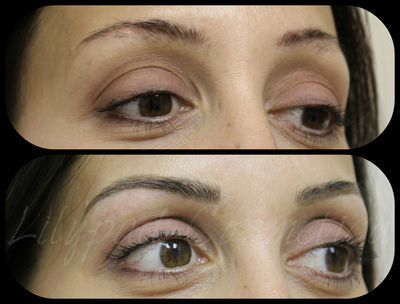 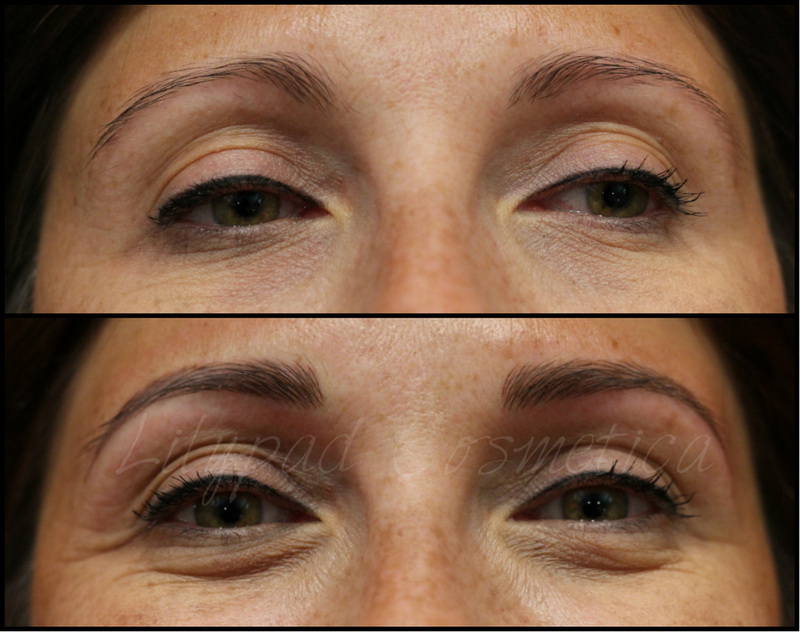 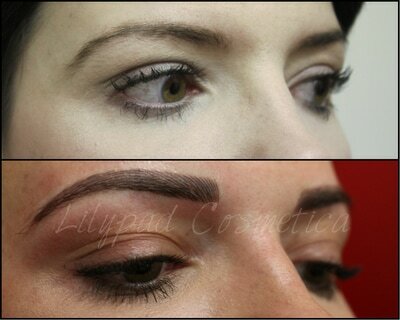 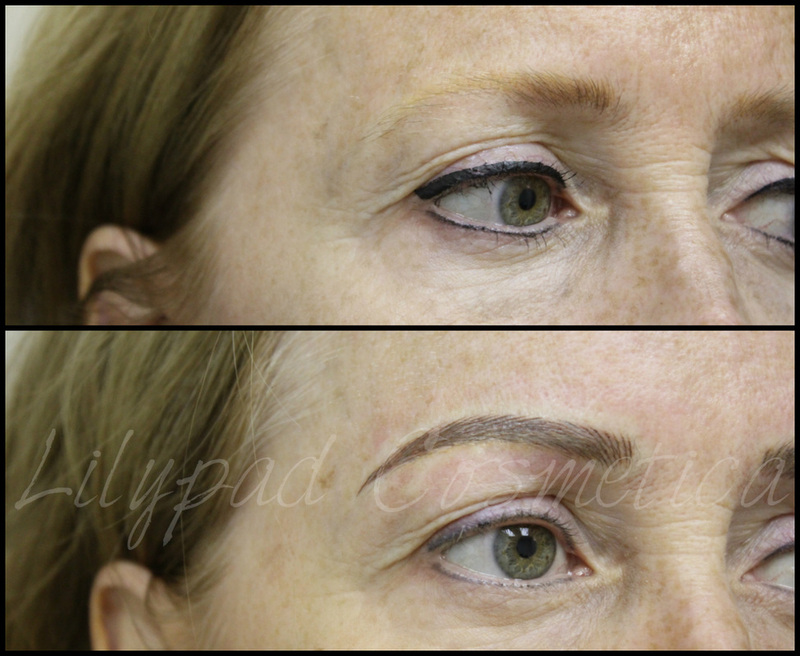 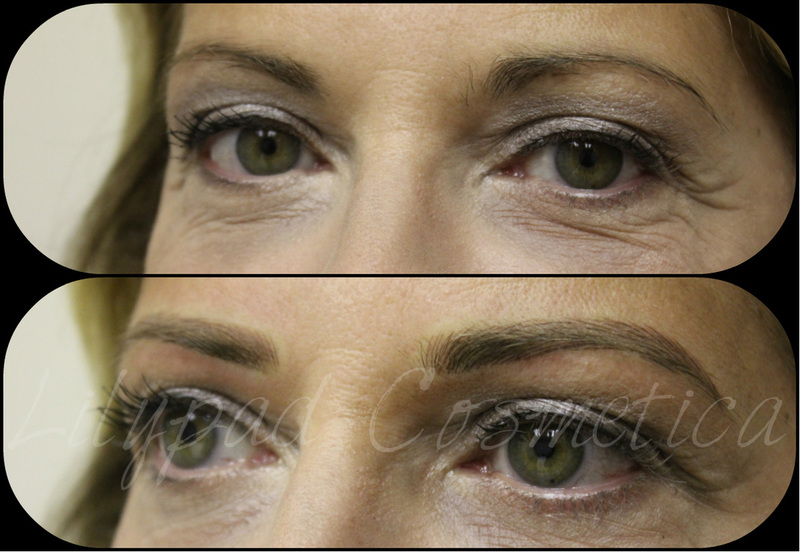 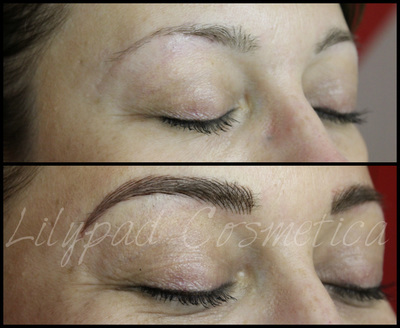 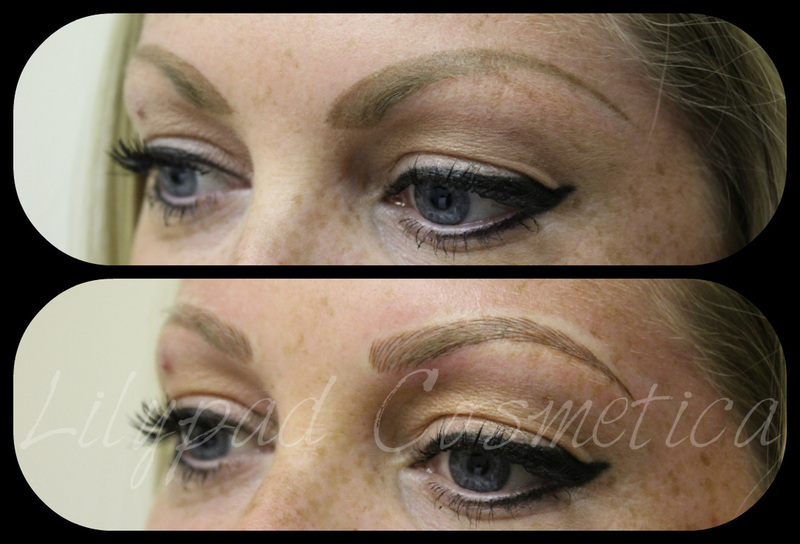 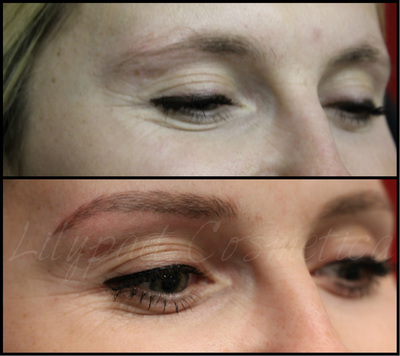 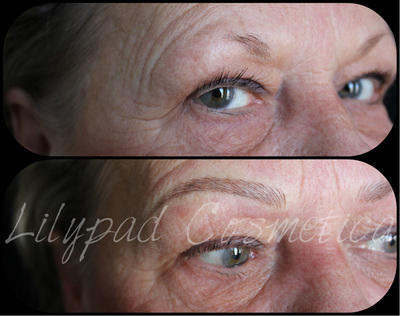 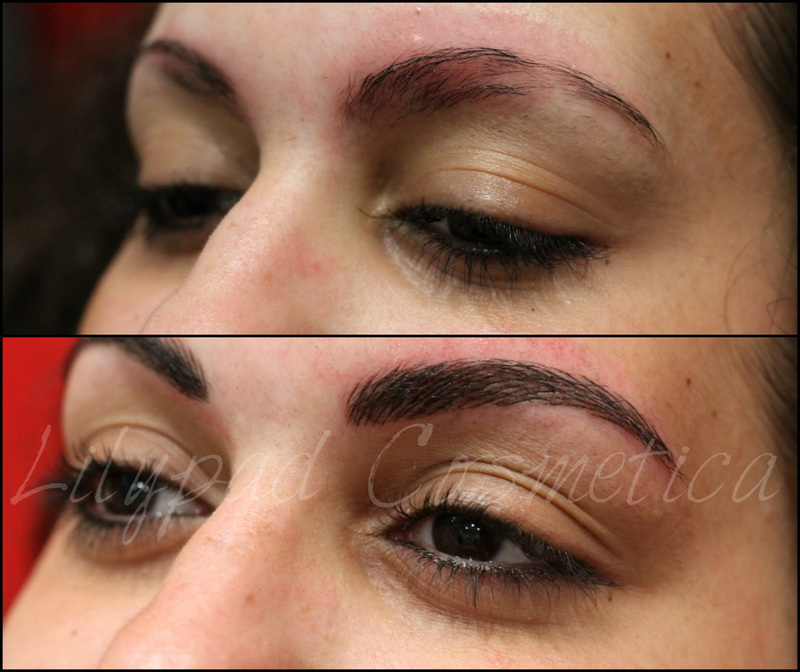 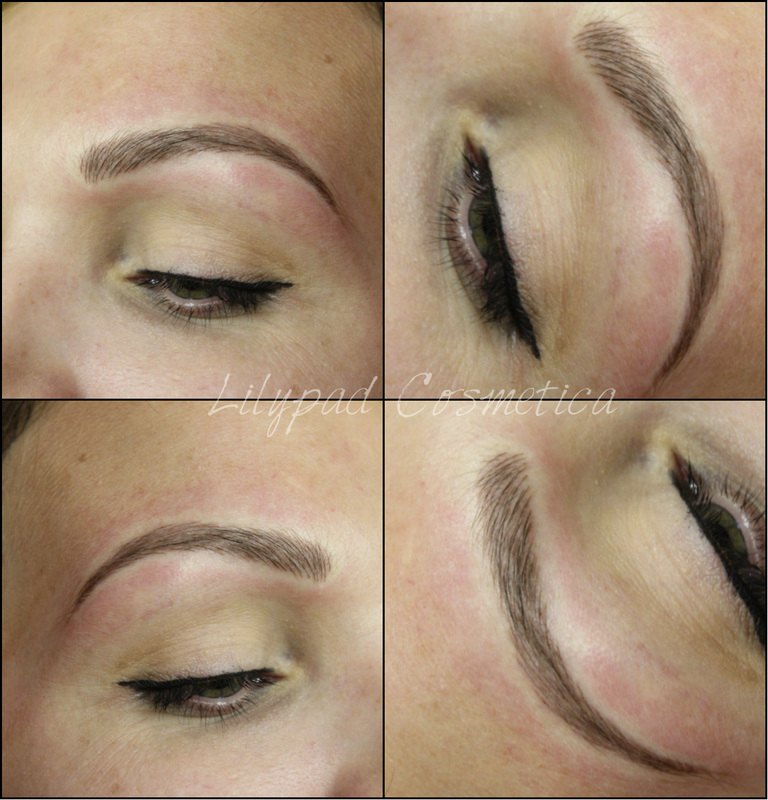 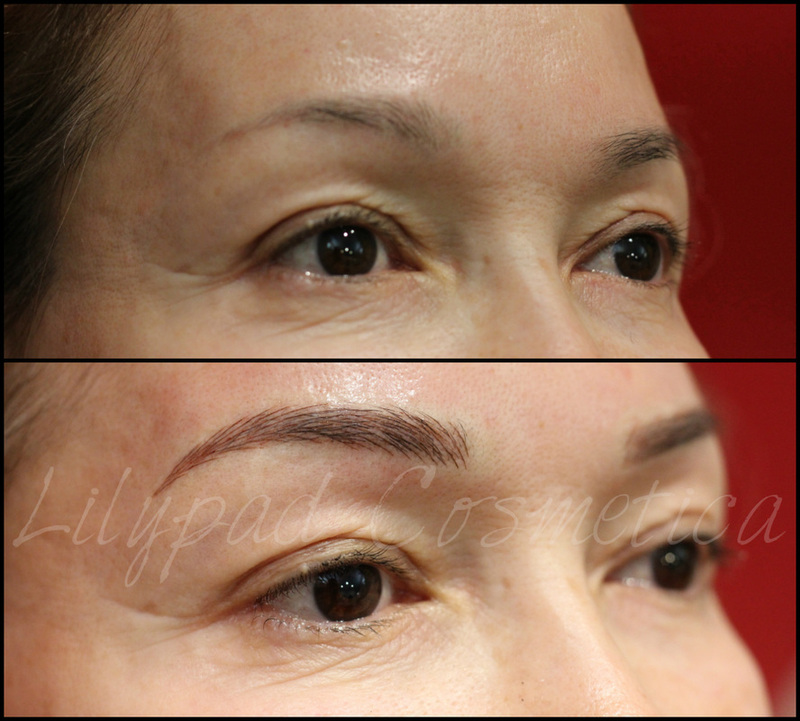 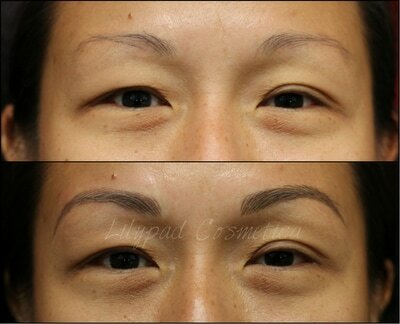 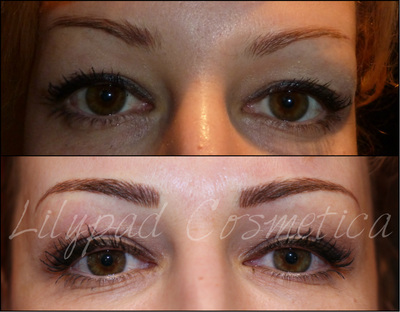 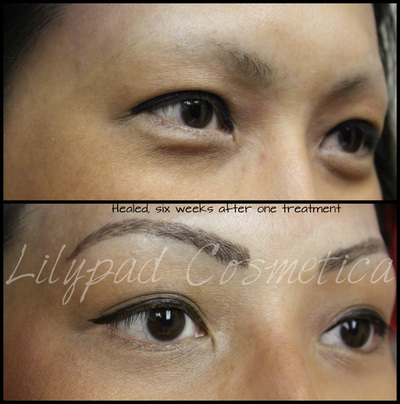 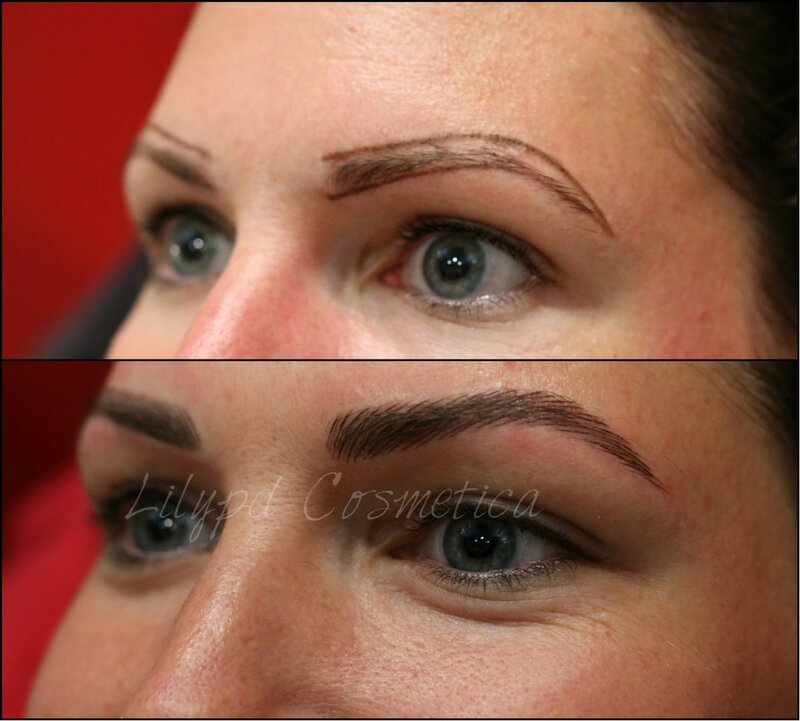 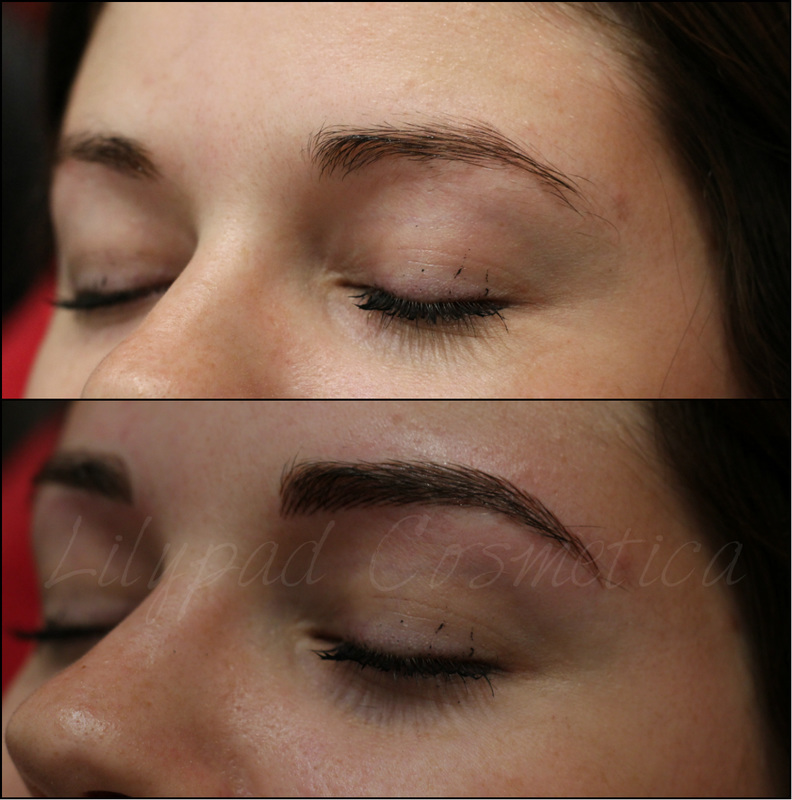 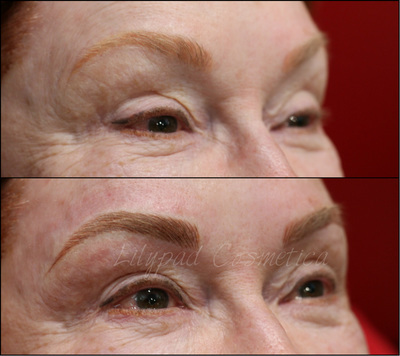 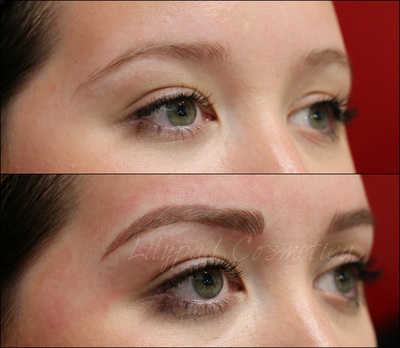 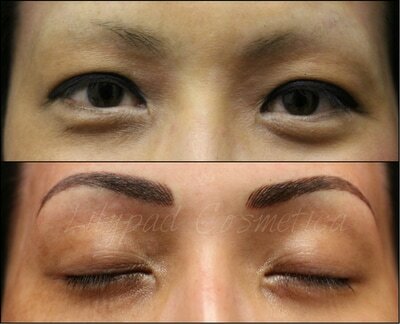 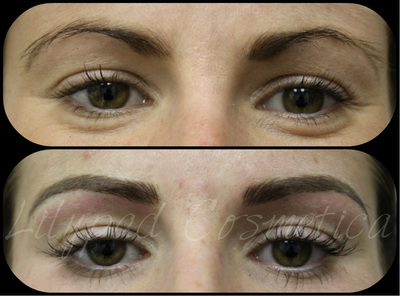 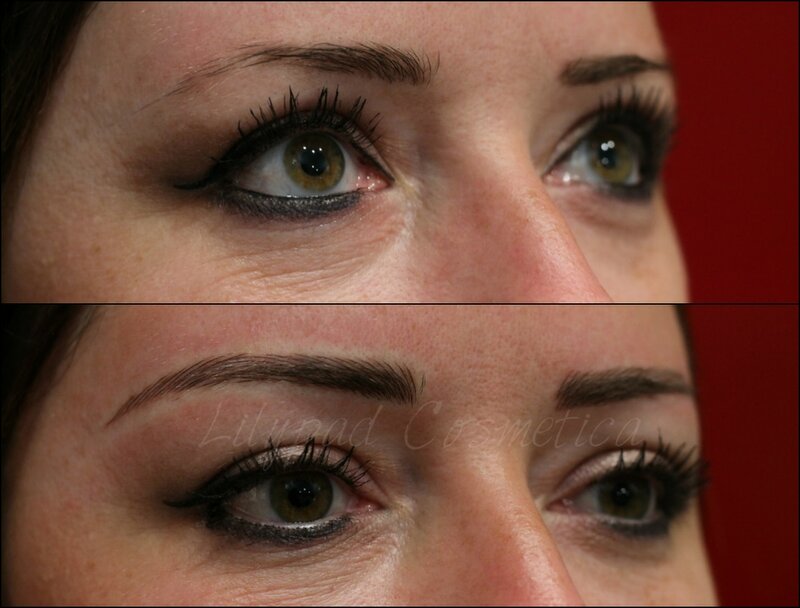 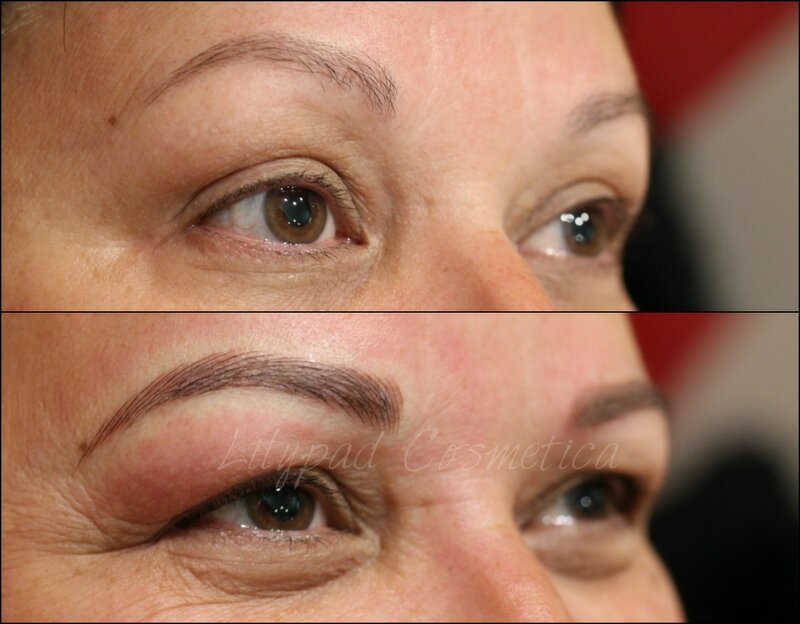 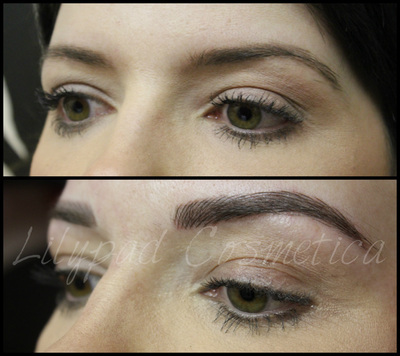 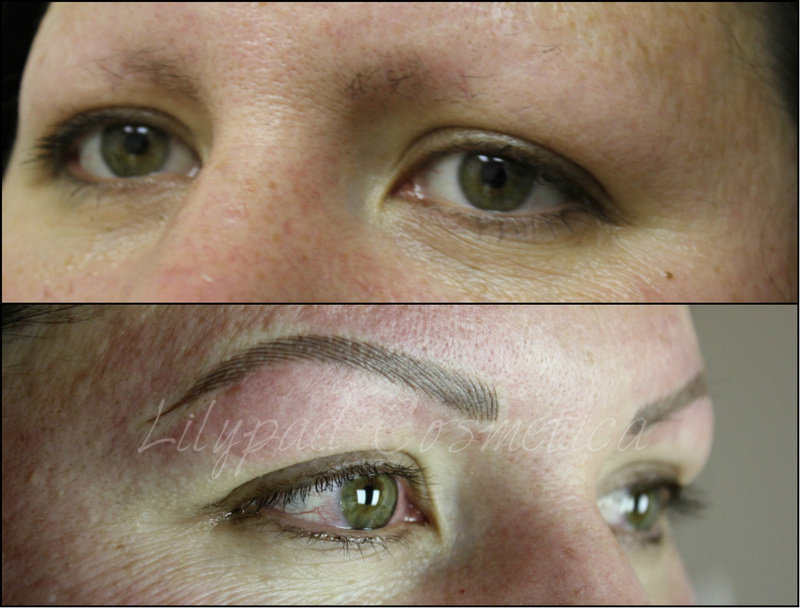 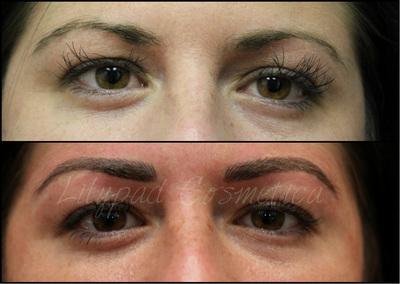 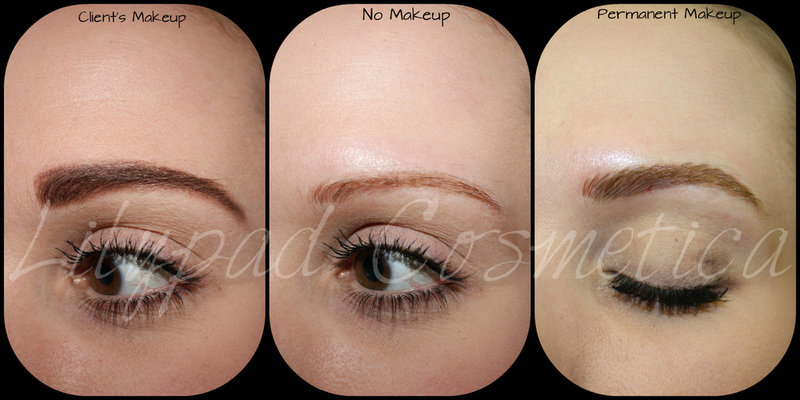 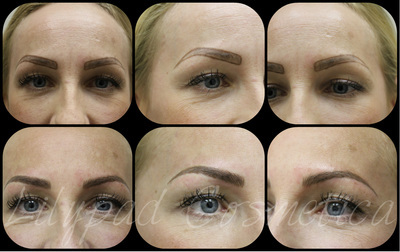 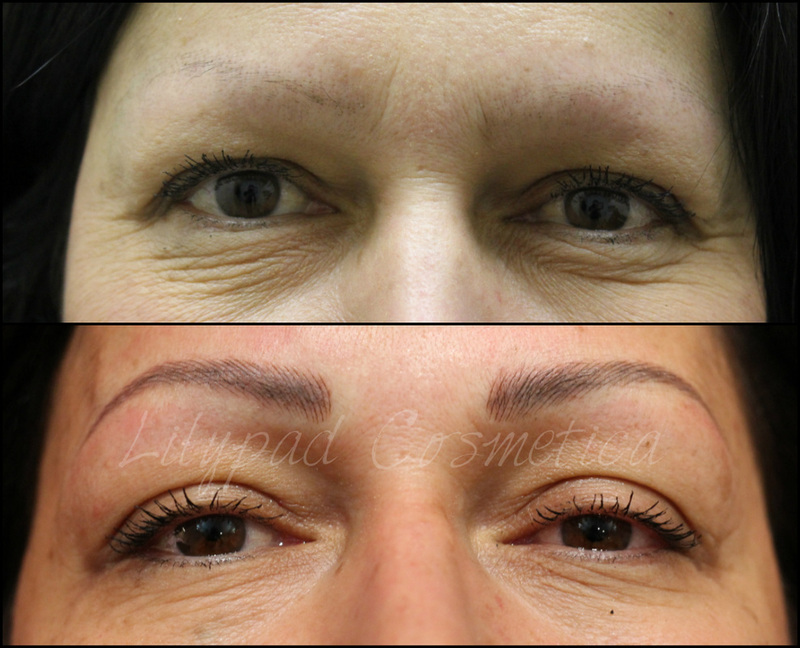 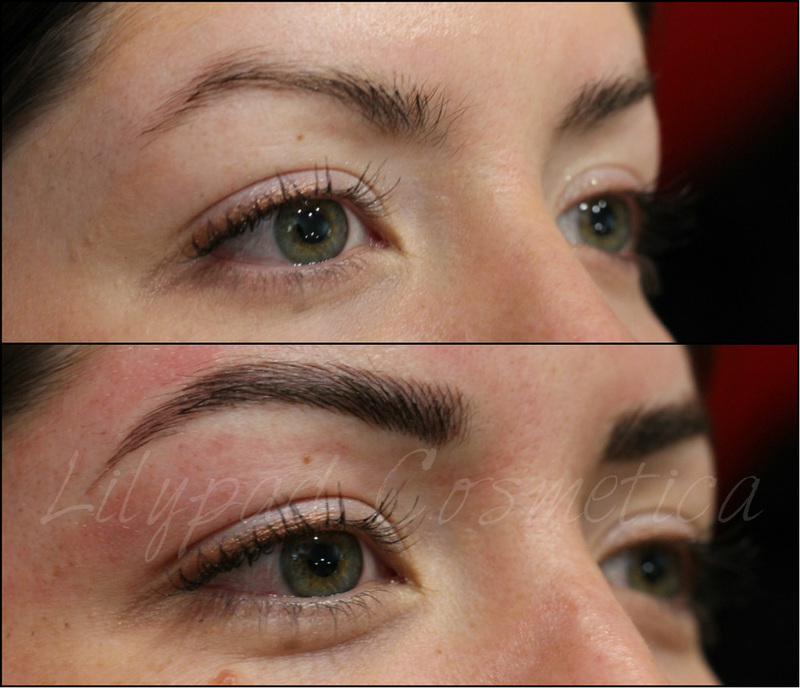 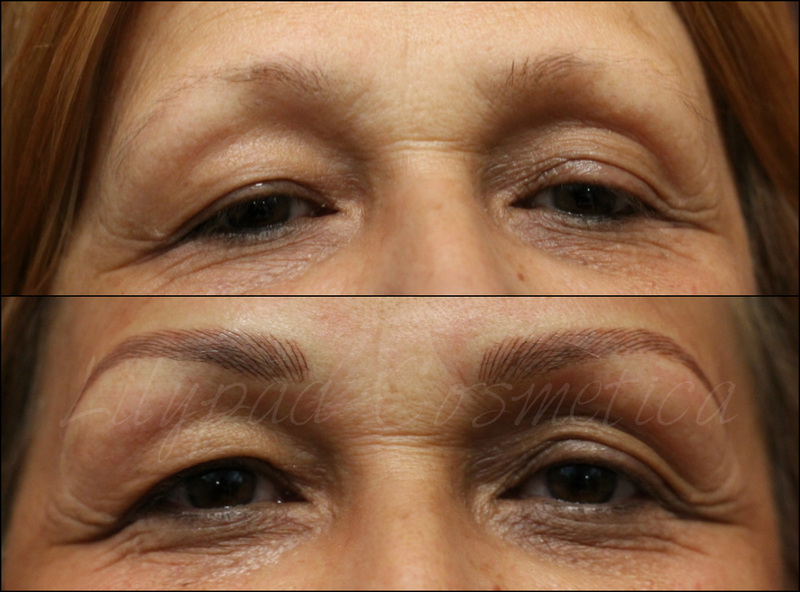 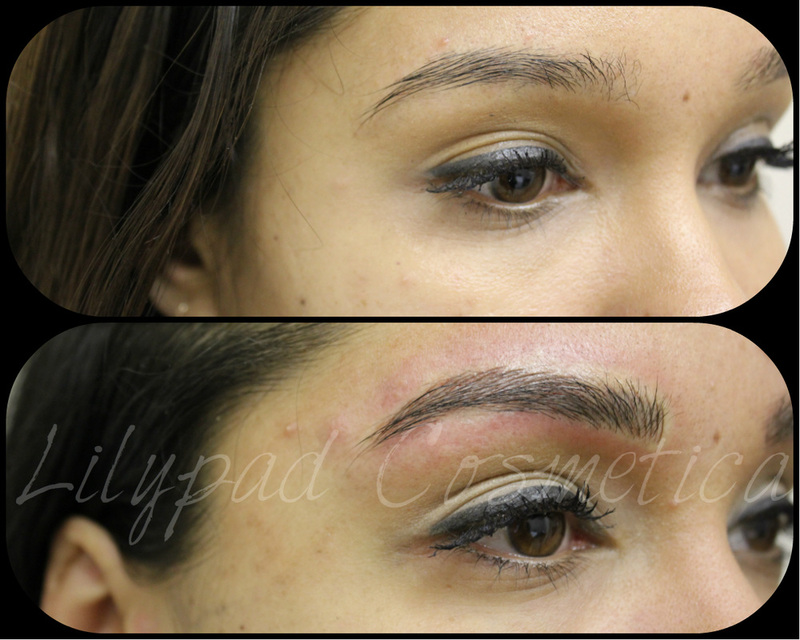 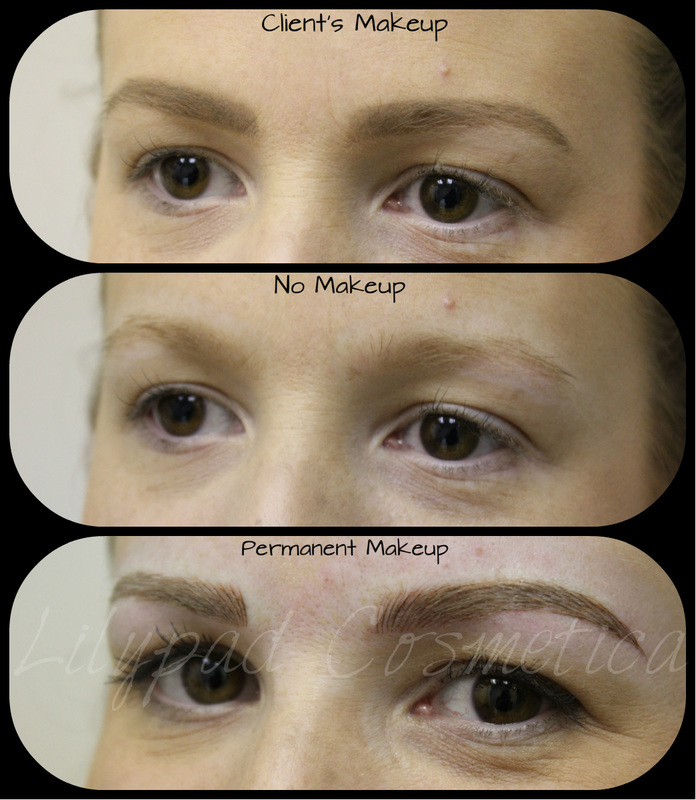 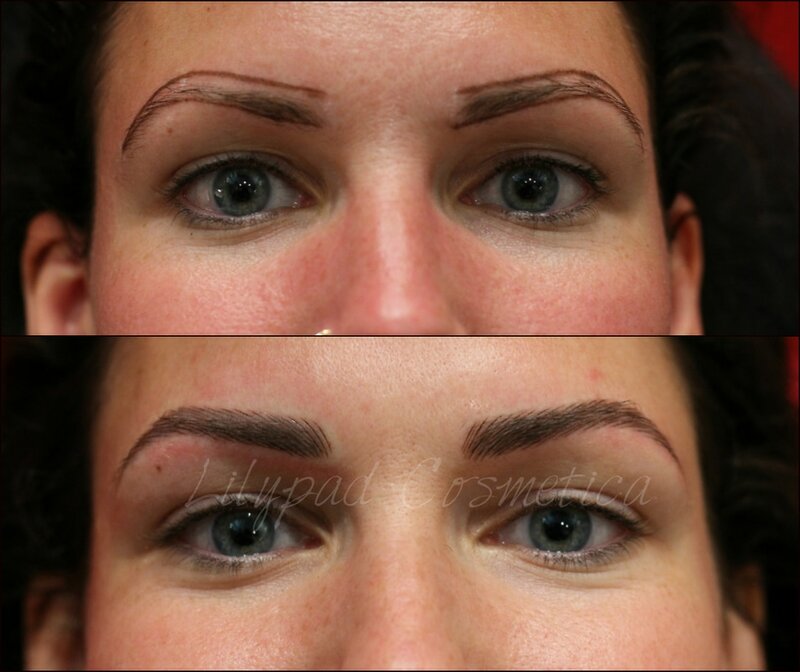 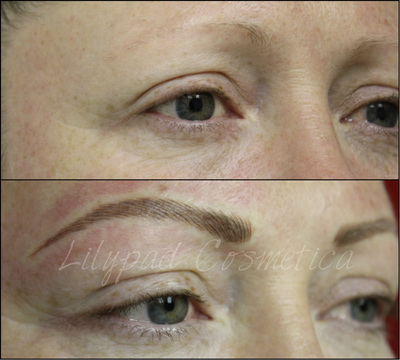 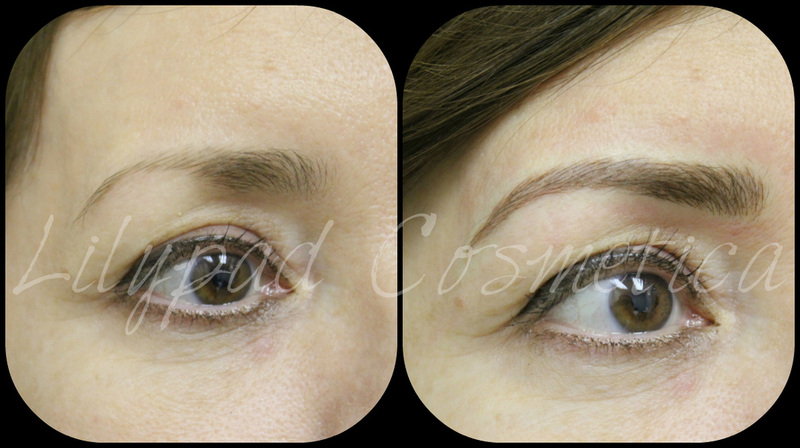 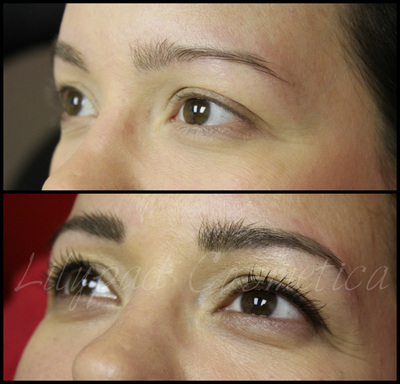 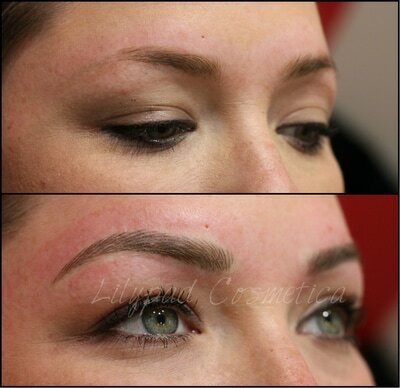 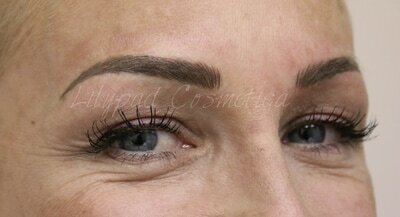 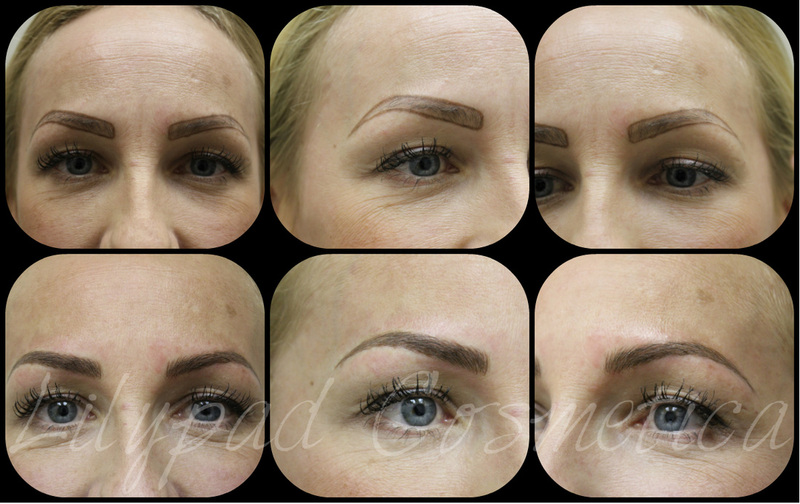 When choosing a permanent make up artist for your eyebrows, it is absolutely essential to scrutinize their before and afters. 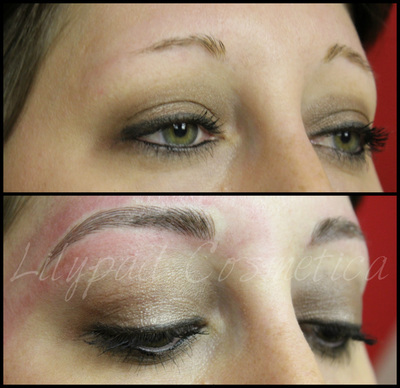 This will grant you access to their previous work and it will allow you to evaluate their skill level and style. Every technician is different. 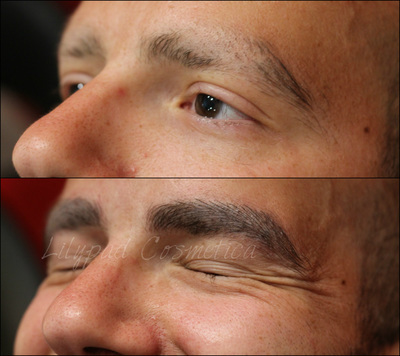 A picture speaks a thousand words? You bet! 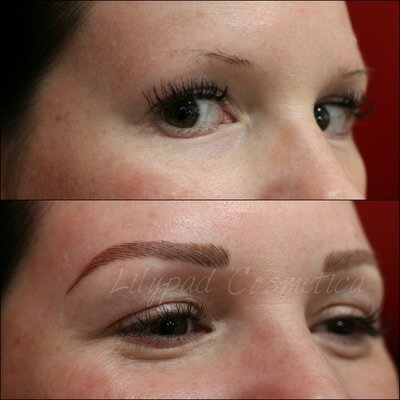 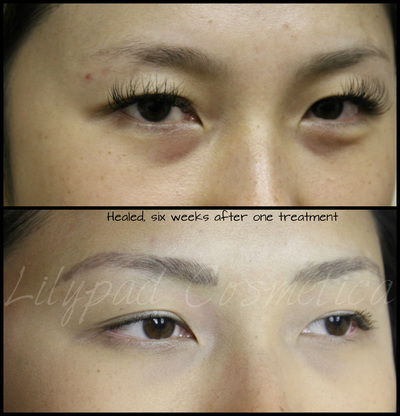 Please take some time to observe the before and afters. Some of the transformations are quite extraordinary.